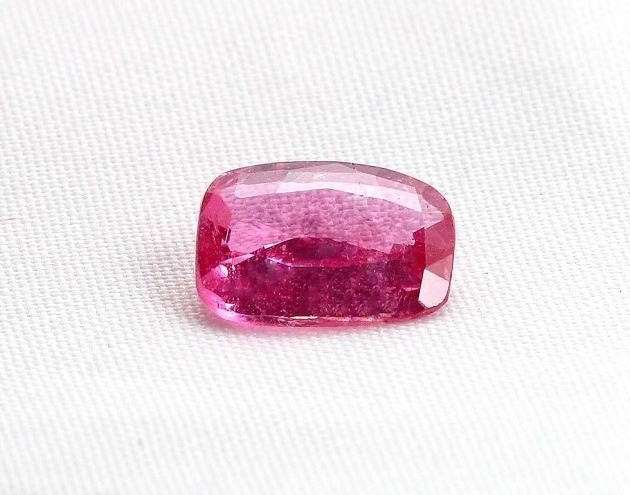 Morganite is often called as Pink Emerald. 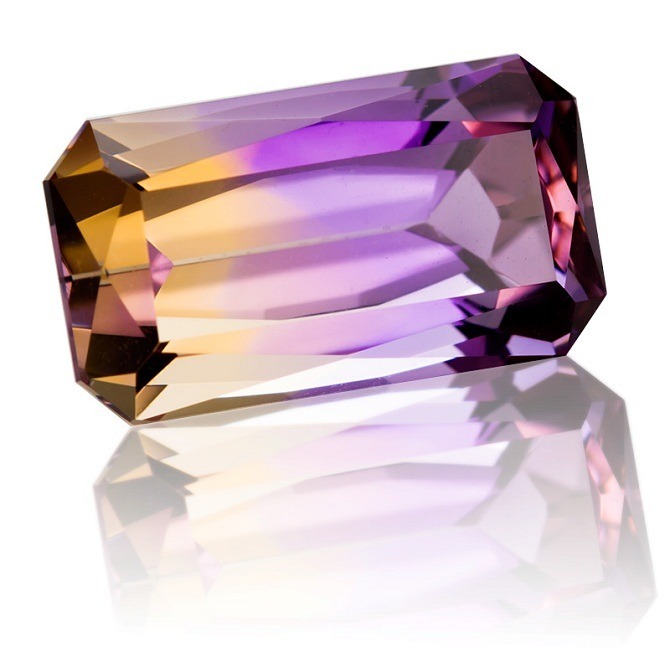 Morganite belongs to the same gemstone family of beryl, emerald, aquamarine and bixbite. 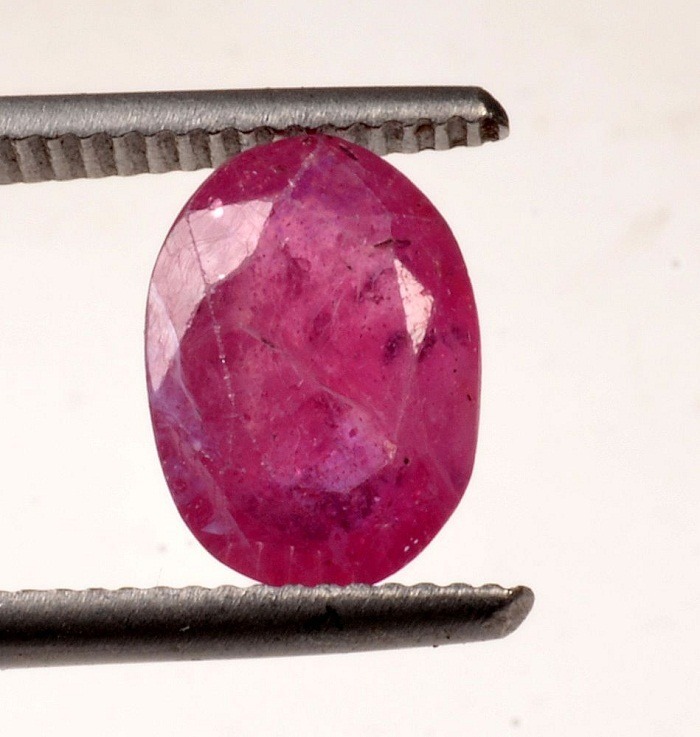 Morganite is called as Pink emerald, because both of these are the variety of beryl. 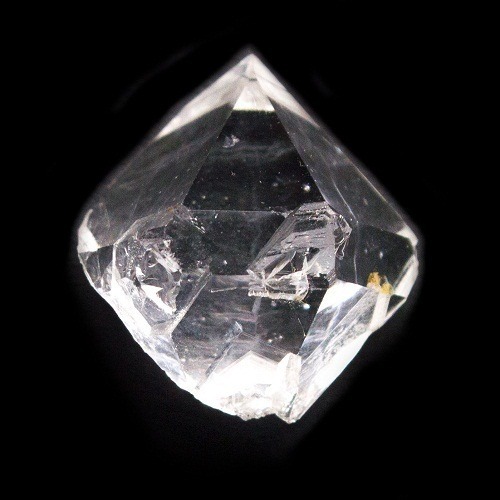 Morganite carries an excellent metaphysical property than Emerald. 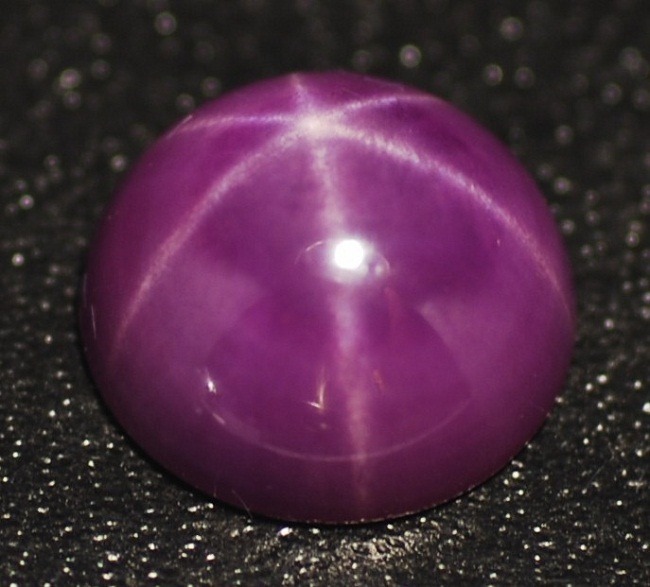 It is a lovely pink crystal and vibrates at both the heart and the thymus chakra. 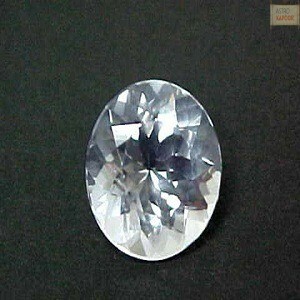 Morganite belongs to the same family as emeral and aquamarine. 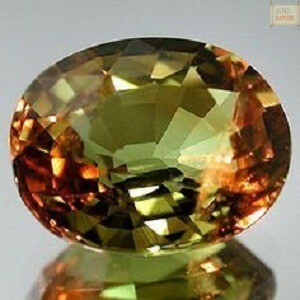 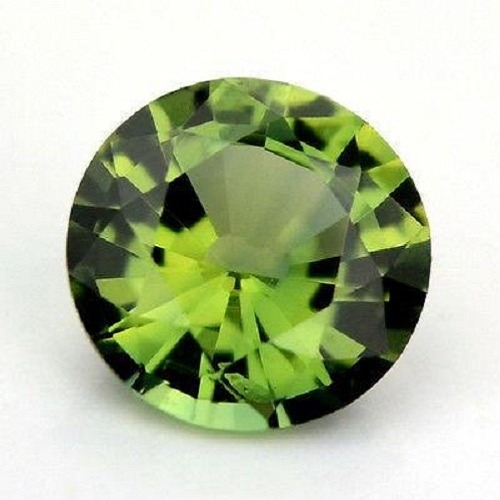 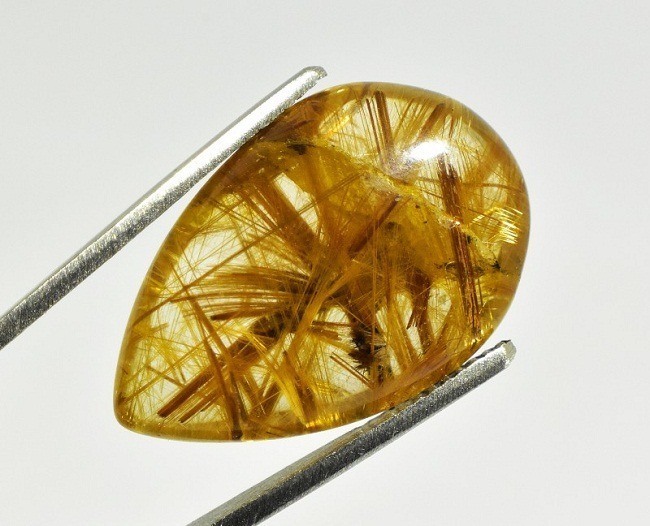 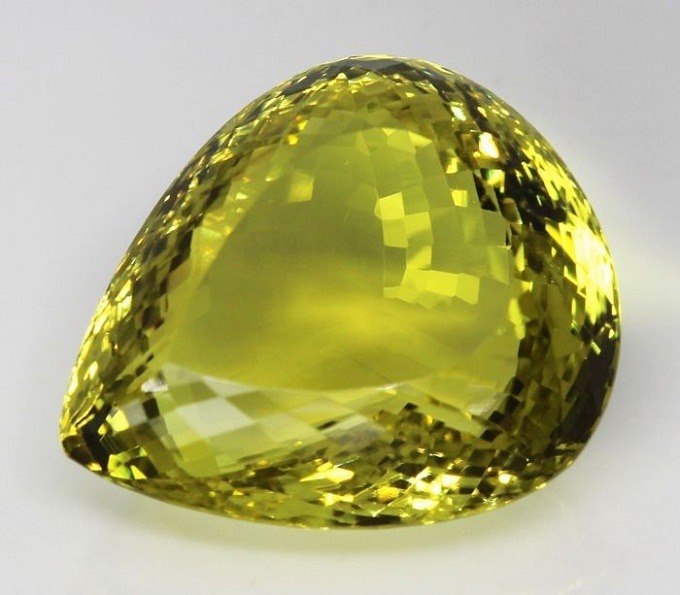 It is also similar to golden beryl and bixite. 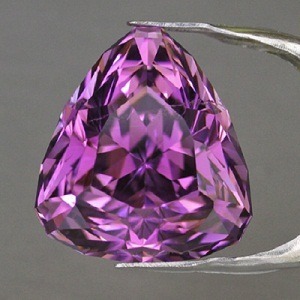 In comparison to other beryl morganite has a very good harness on the Moh’s scale. 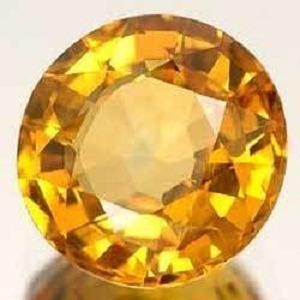 Sometimes it is routely ttreated to remove the yellow color. 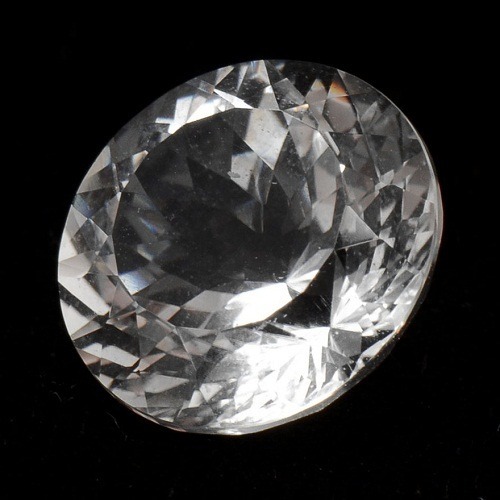 Morganite carries excellent healing properties. 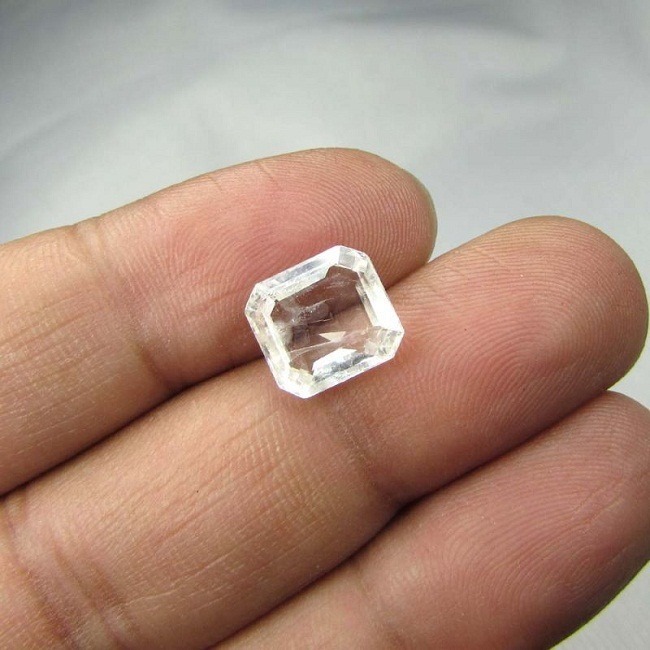 Morganite was named in the legendry of the financier and the gem collector, J.P Morgan. 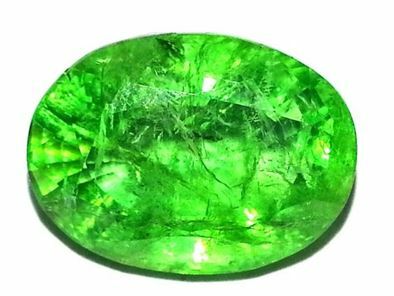 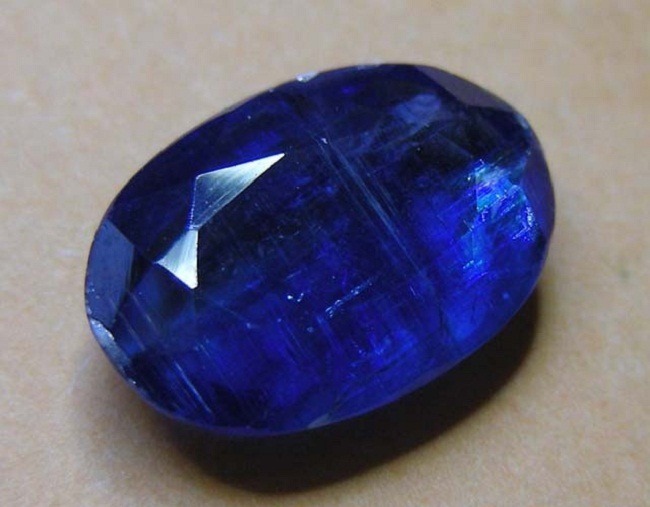 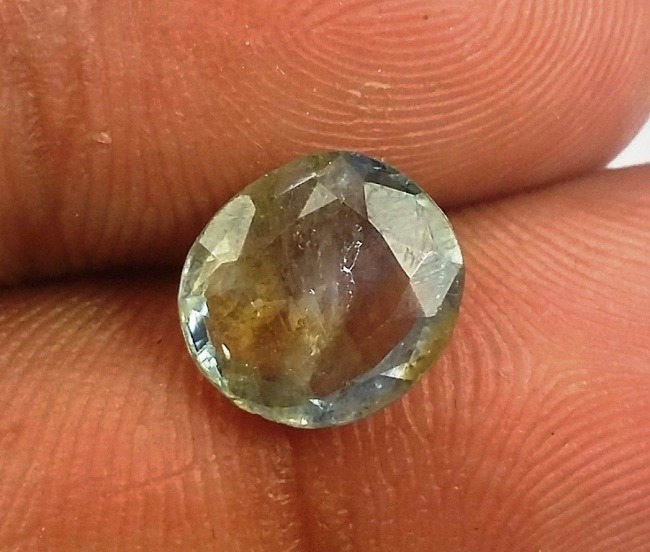 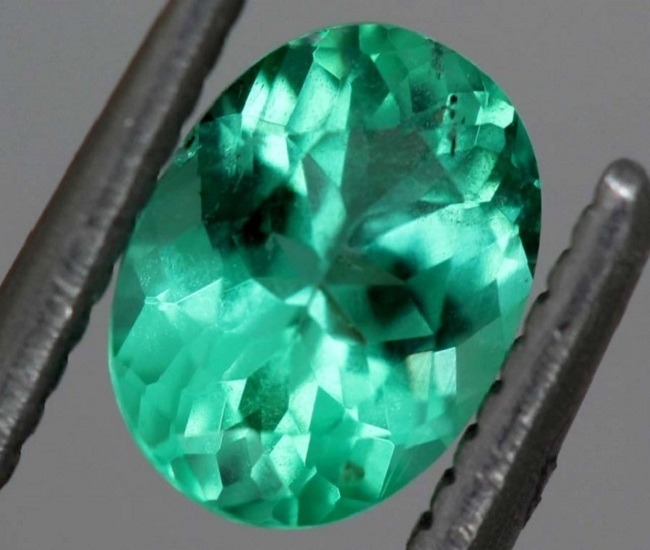 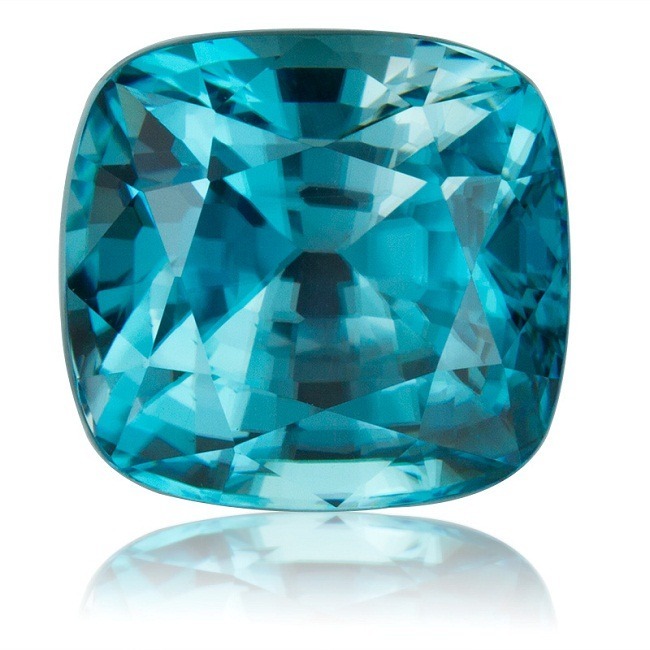 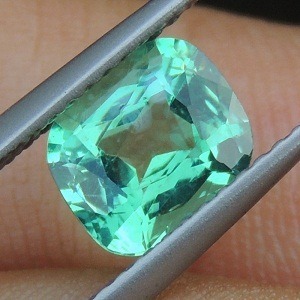 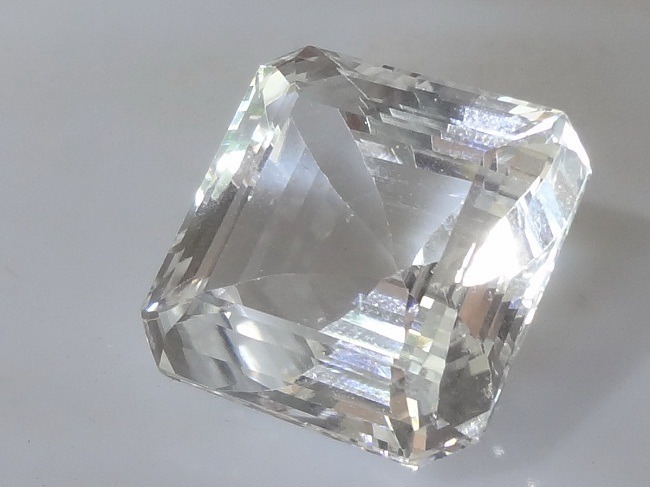 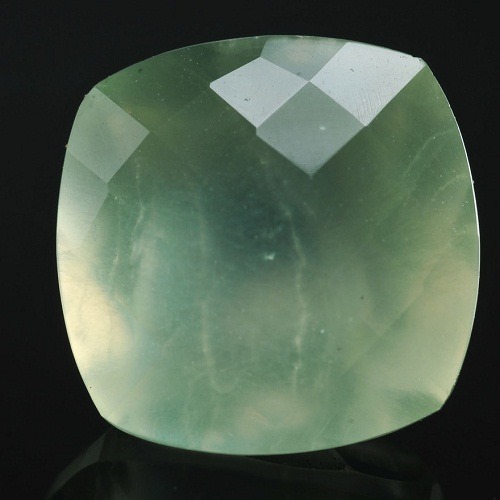 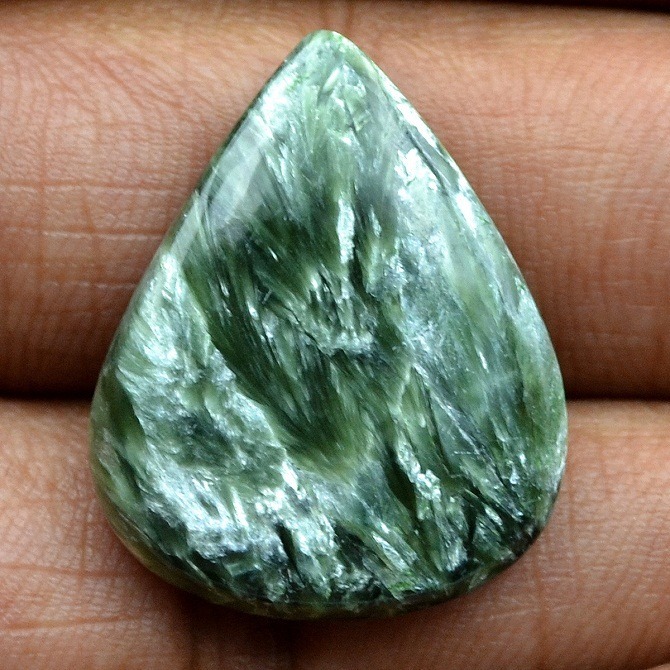 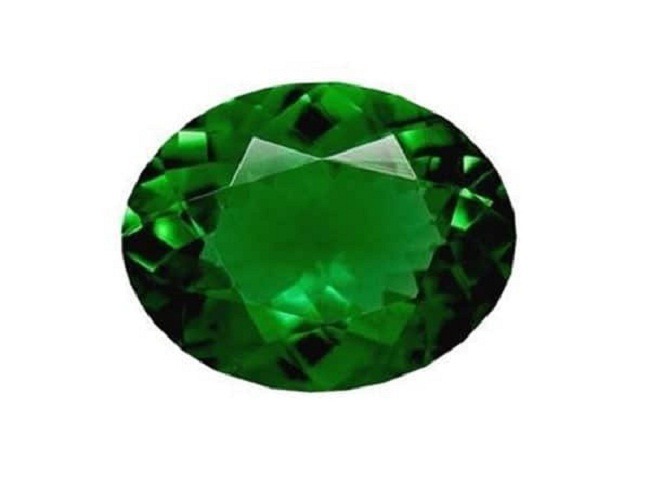 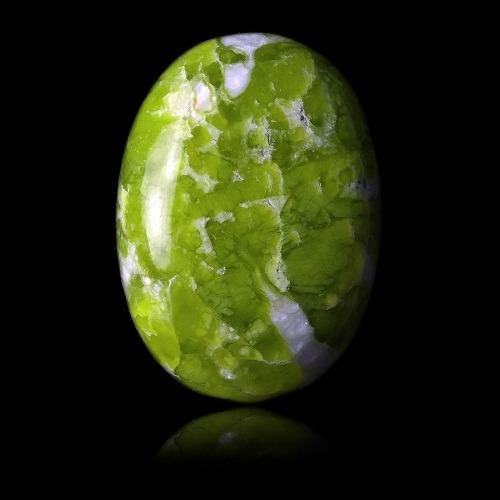 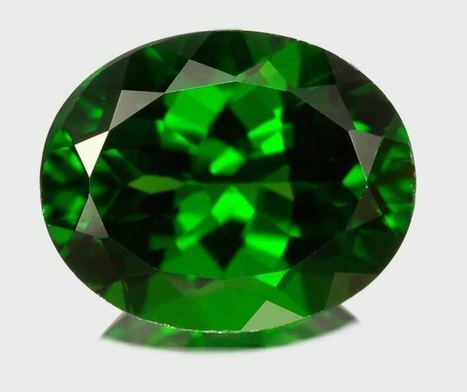 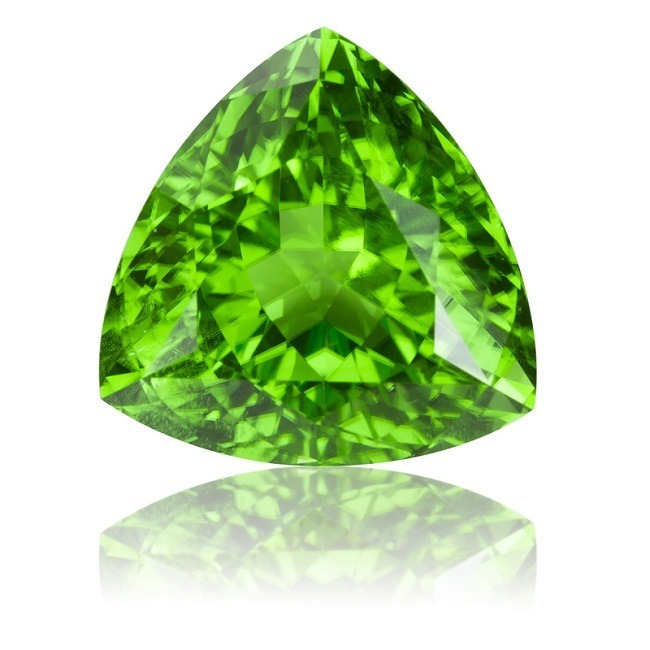 But, American gemologist, Kunz suggested newly discovered beryl after Morgan. 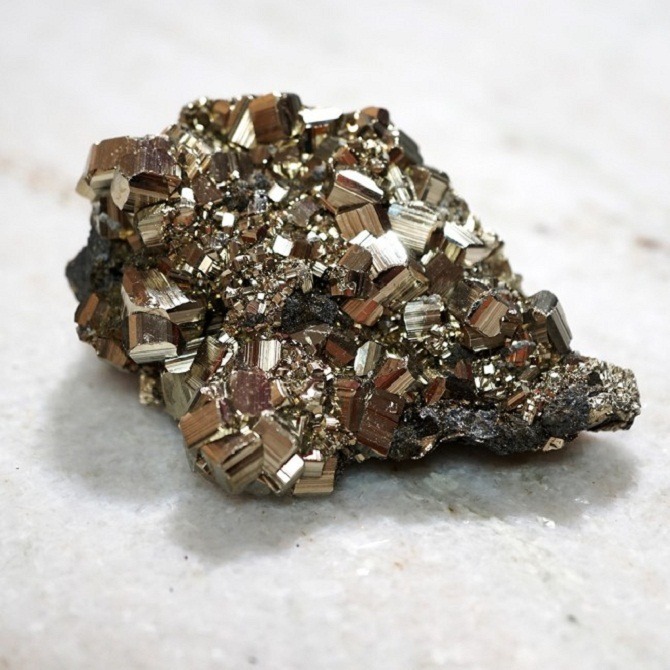 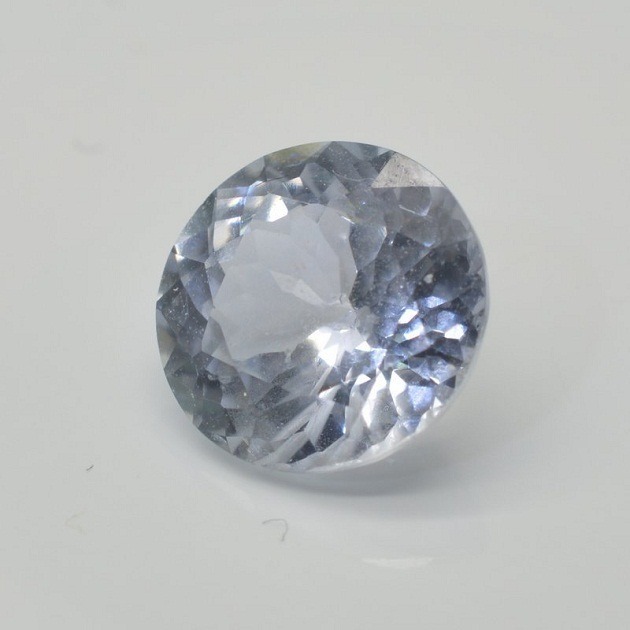 Like the other members of the family, Morganite is aluminum and beryllium silicate. 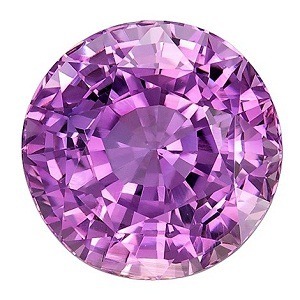 It color can vary from soft pink to violet, salmon and peach. 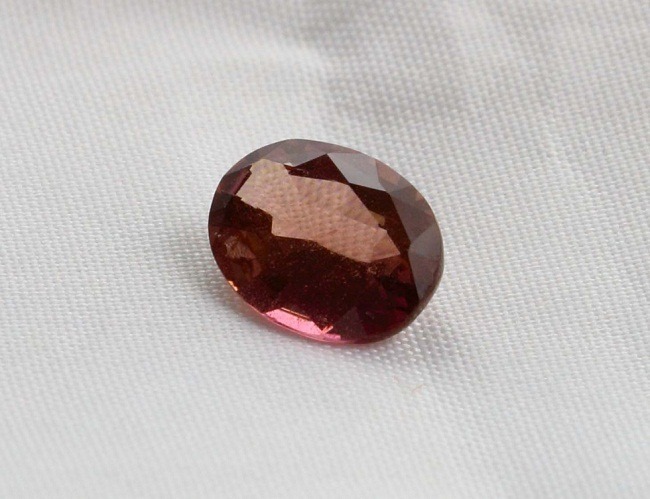 Morganite is not quite rare, but still it is very rare in the nature. 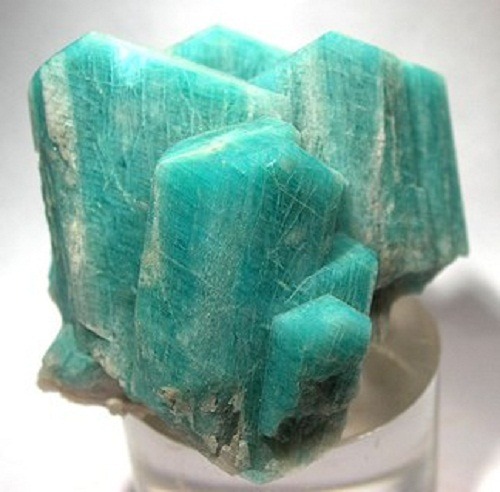 It is a hexagonal crystal. 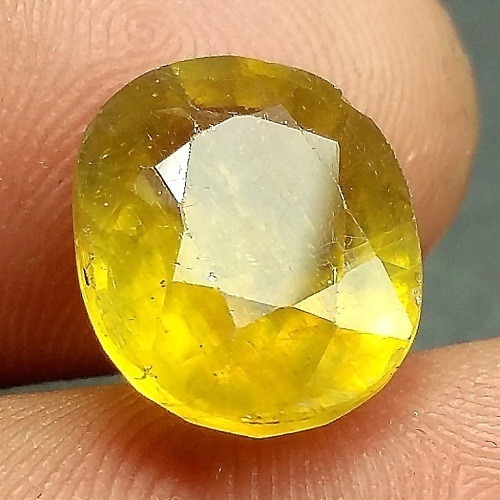 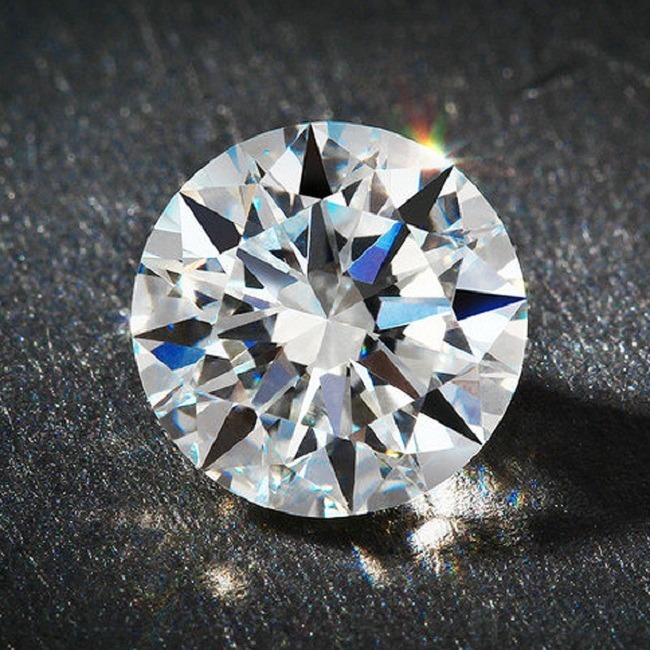 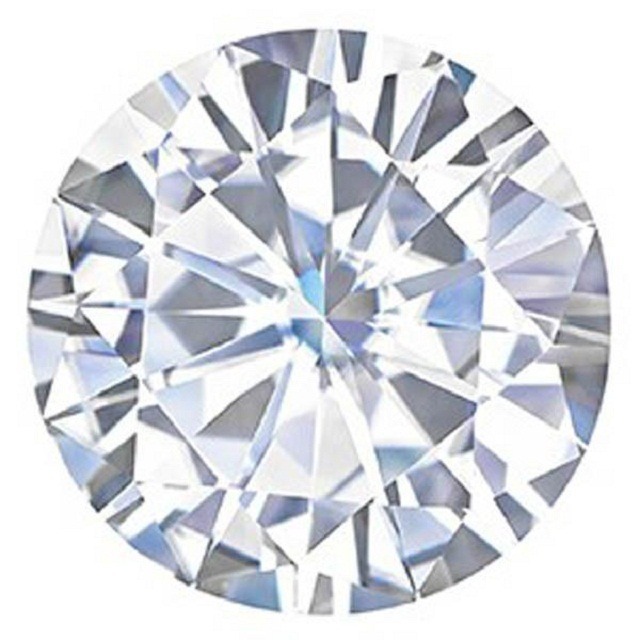 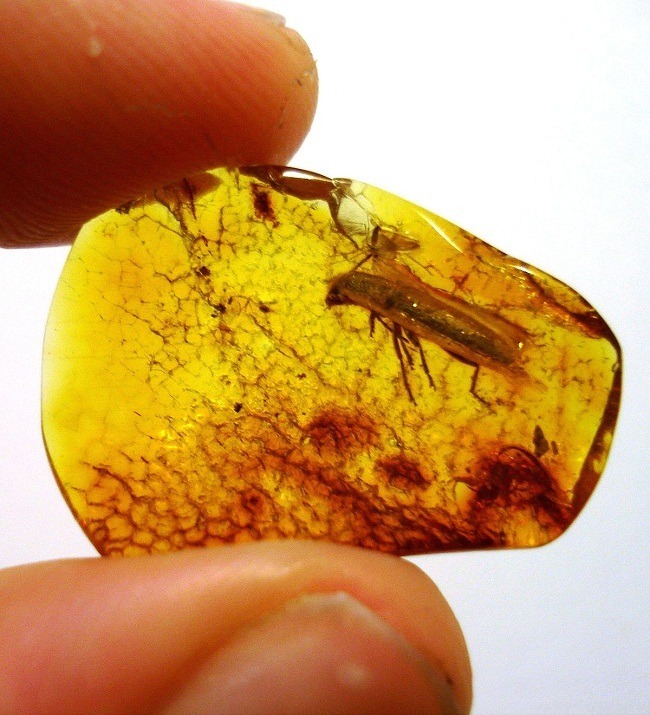 It has a hardness of 7 to 8.5 on the Mohs scale. 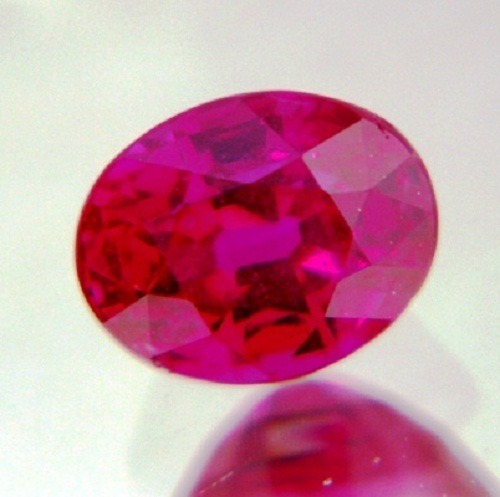 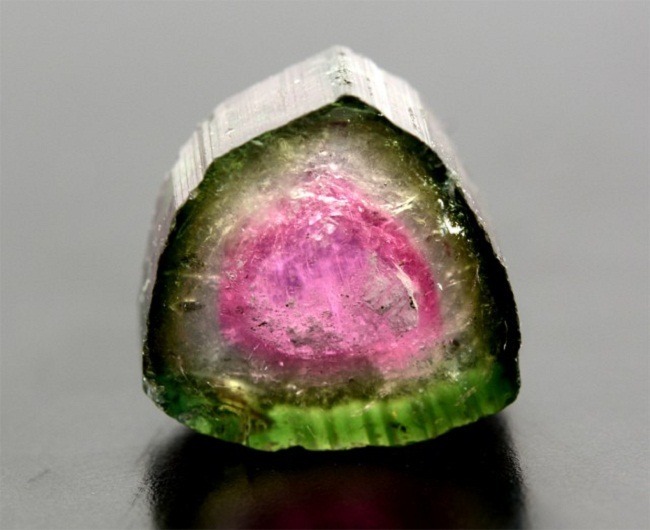 Why it is called Pink Emerald? 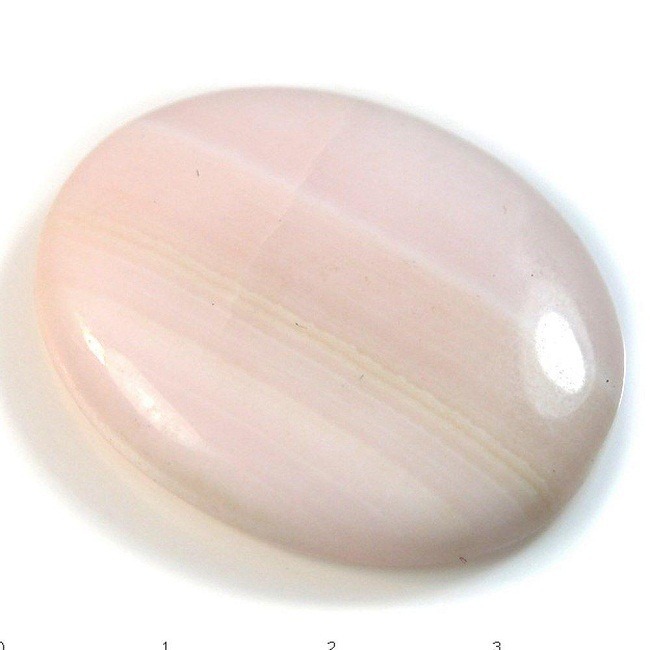 Morganite is an excellent variety of beryl and a very good choice for the gemstone jewelry and the metaphysical purposes. 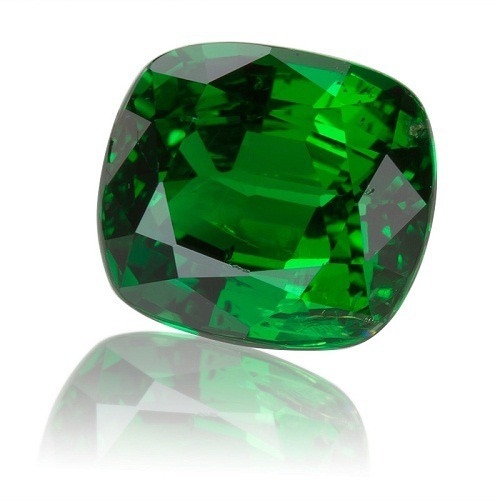 Like green emerald stone, Morganite stone carries true love. 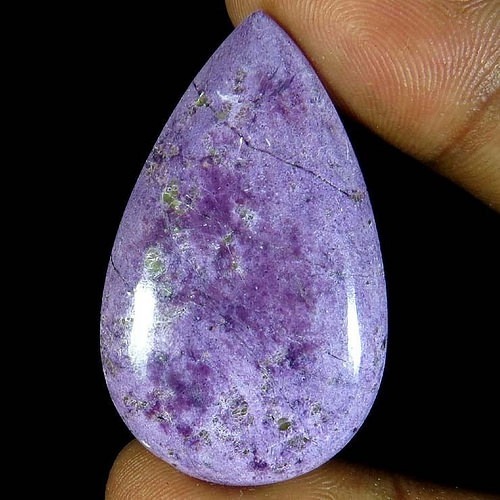 This is a very rare crystal found till now. 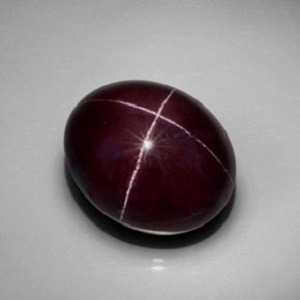 Sometimes the dark bixbite stones are labeled as Morganite to get the attention of the people, and the color of the light pink stone may be heated to get the dark pink color. 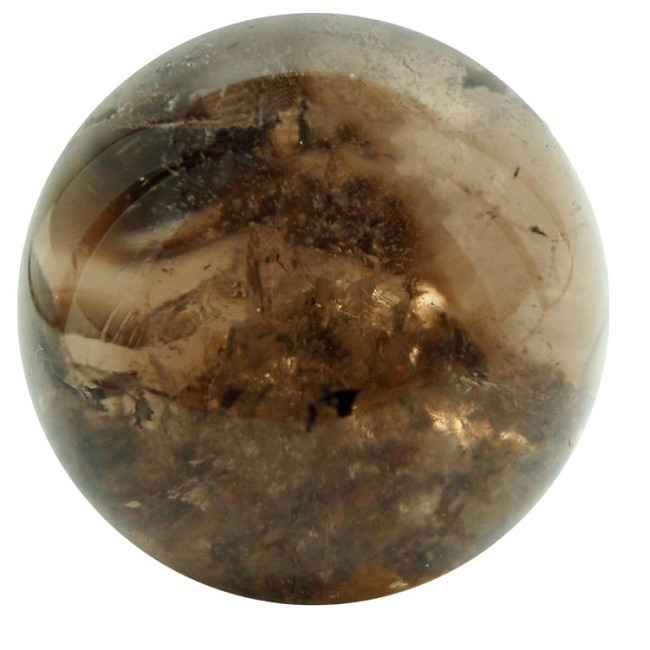 Peach Morganite comes from Thailand and it occurs there in a lovely natural pink stones. 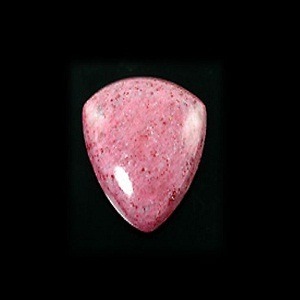 It has different metaphysical properties than to the dark pink Morganite. 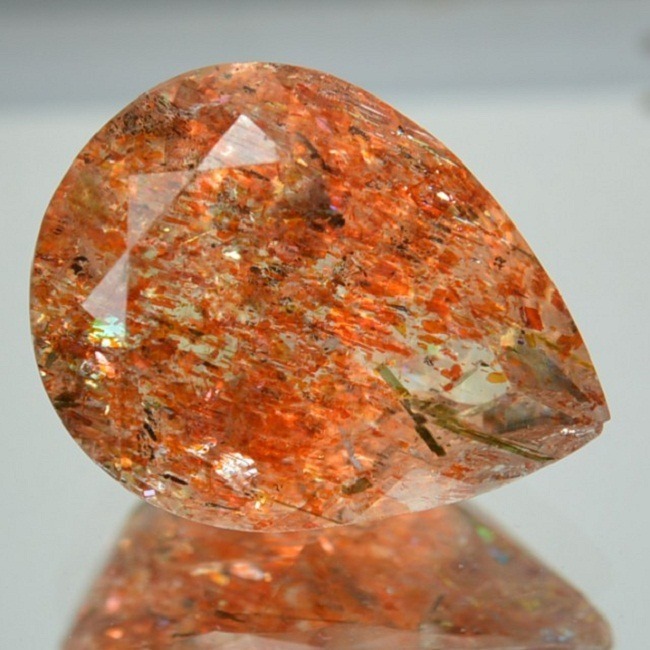 Source: Morganite is mainly found in Brazil and Madagascar. 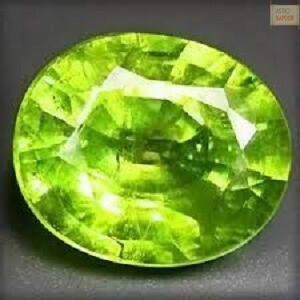 It is also found in the China, Russia, Mozambique and USA. 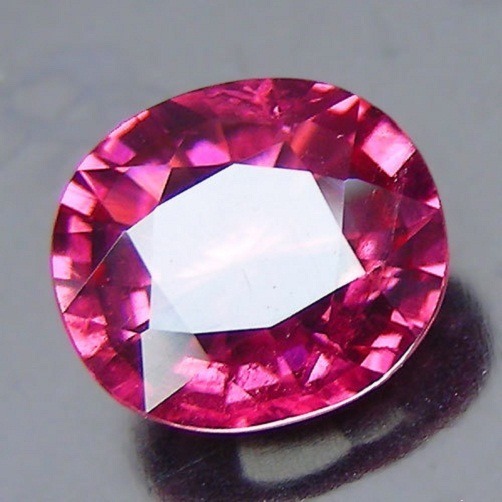 Morganite is a pink stone of love and romance. 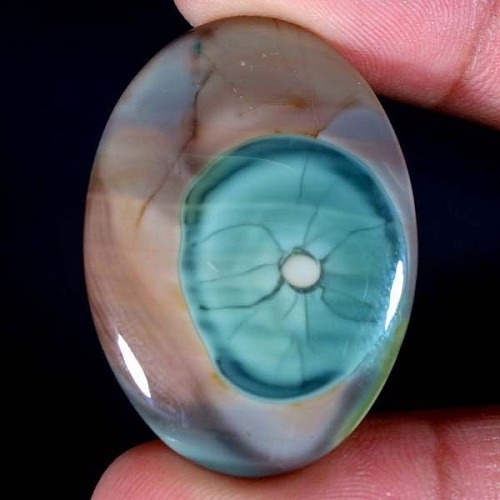 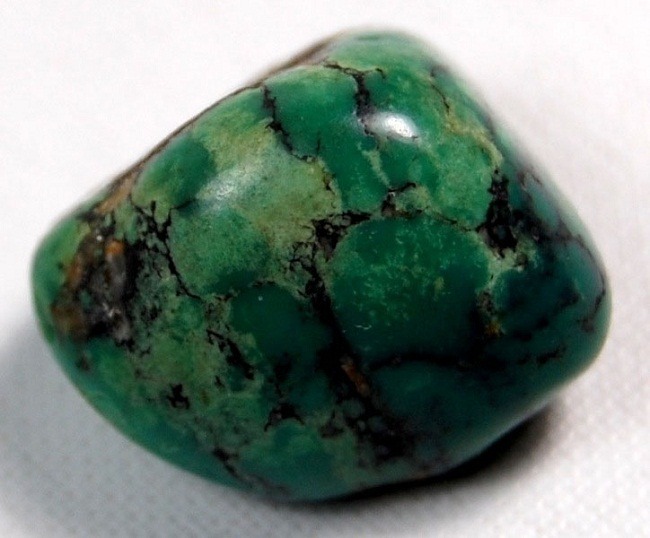 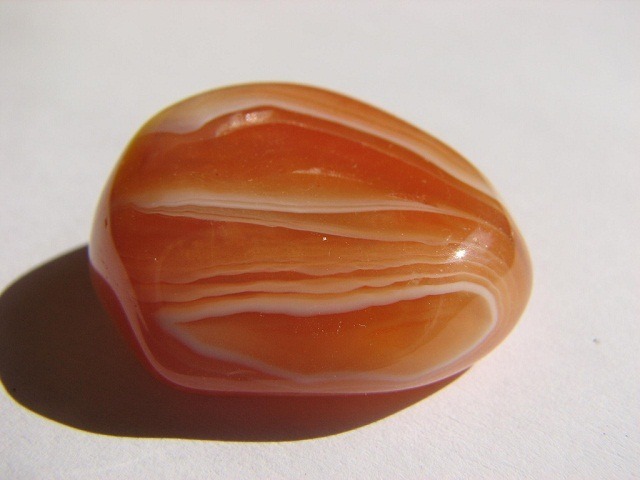 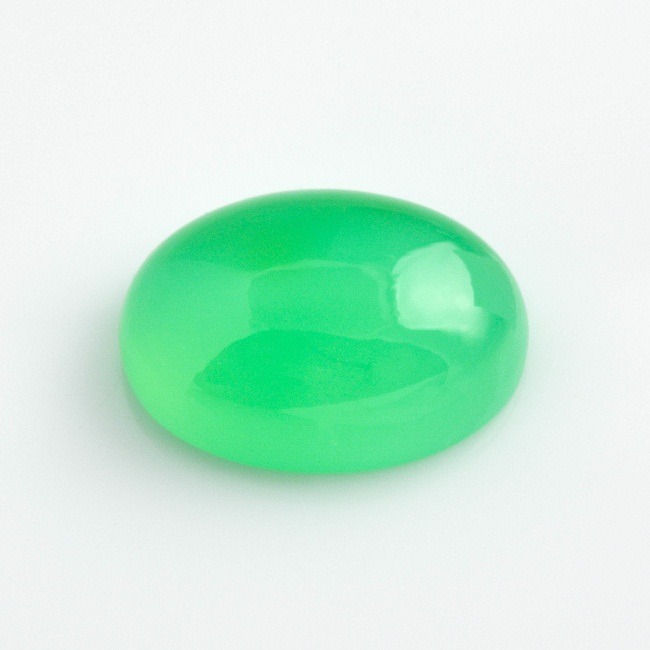 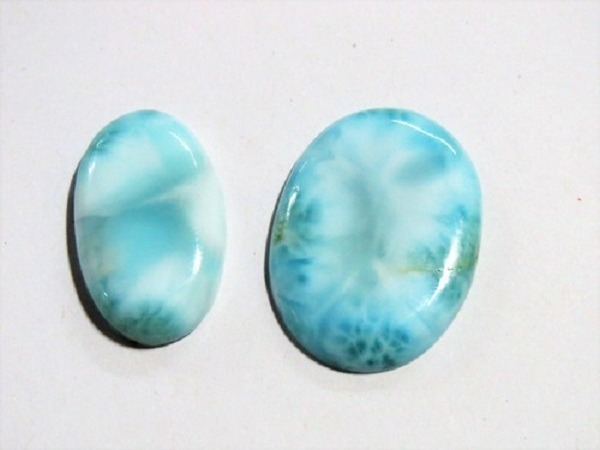 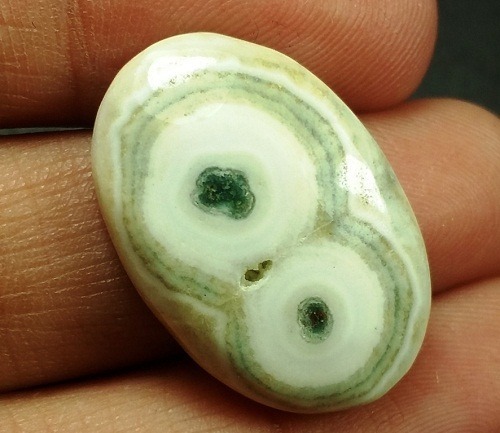 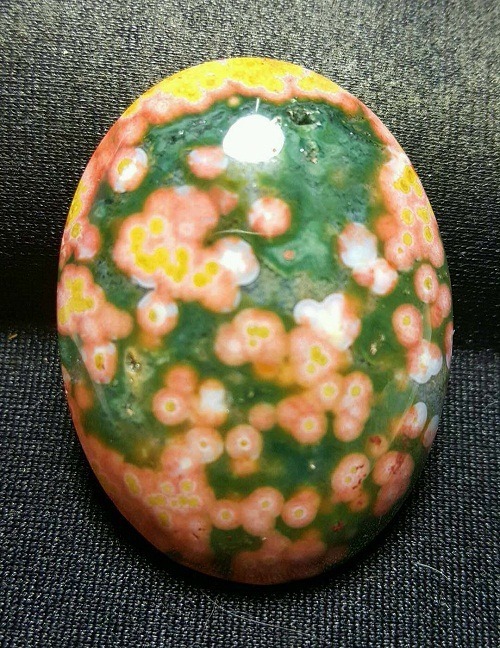 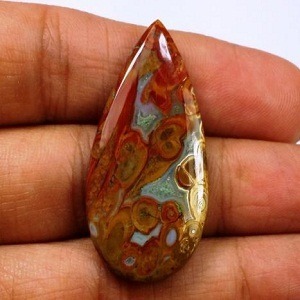 It is a stone for opening the heart chakra. 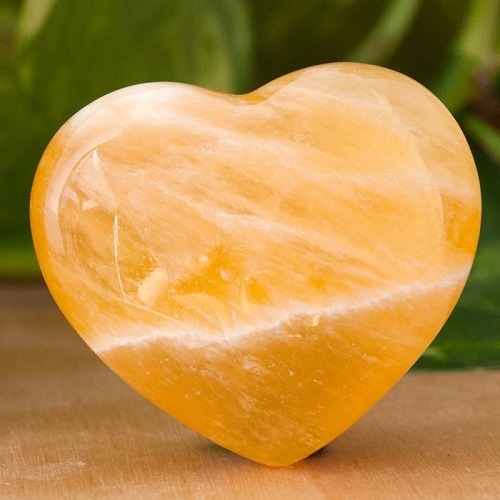 It has excellent properties to bring warmth and love between the two souls. 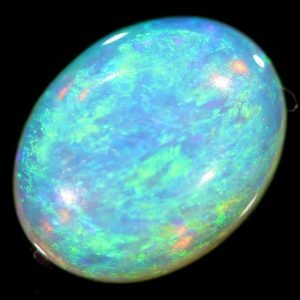 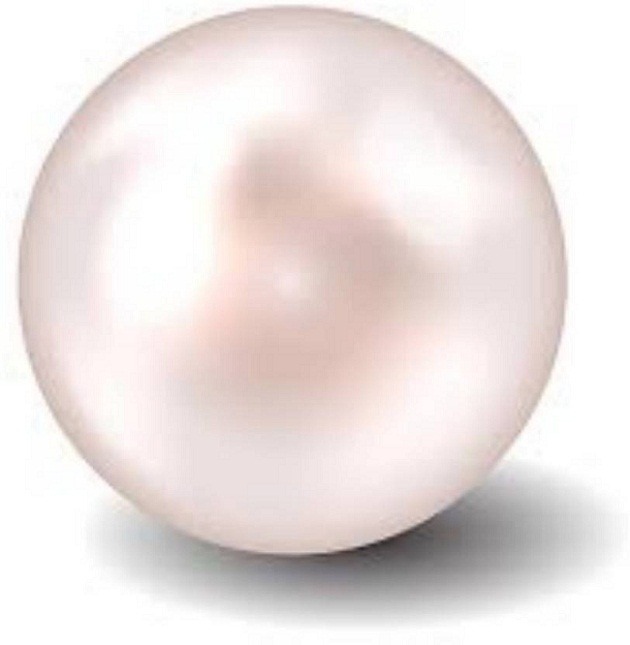 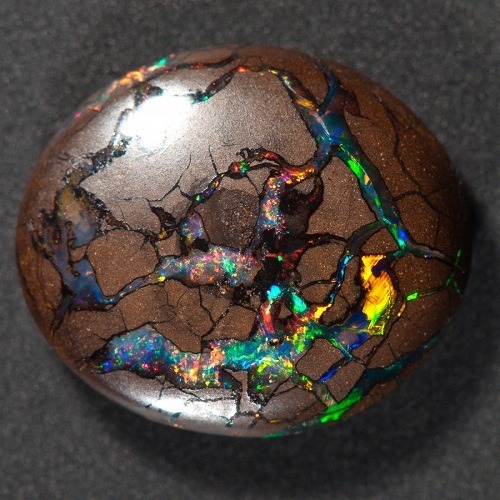 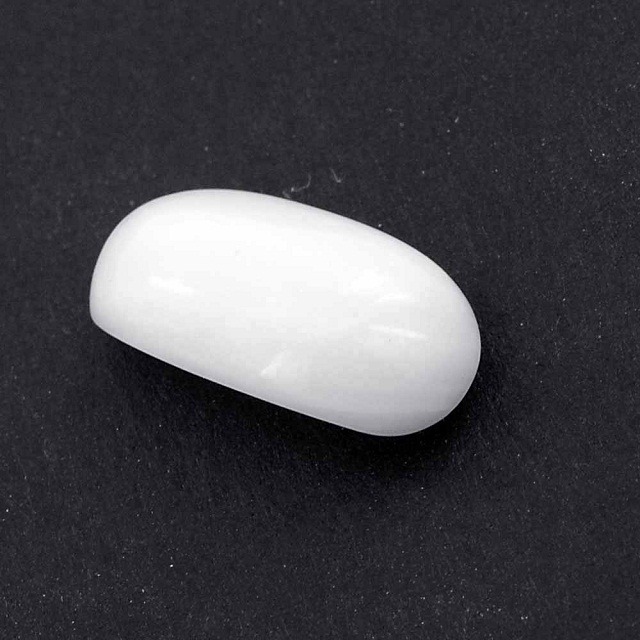 It is a stone of purity and potential. 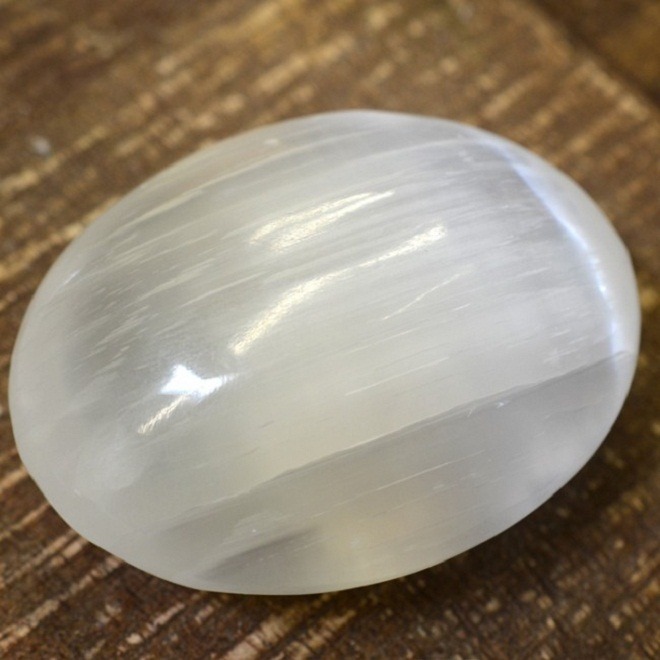 Morganite removes the unwanted and unnecessary fear in a person. 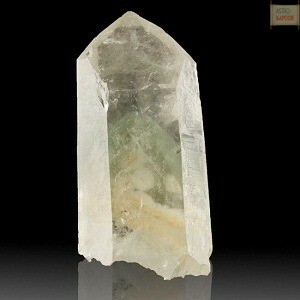 It helps to create a balanc between the spiritual and the present world. 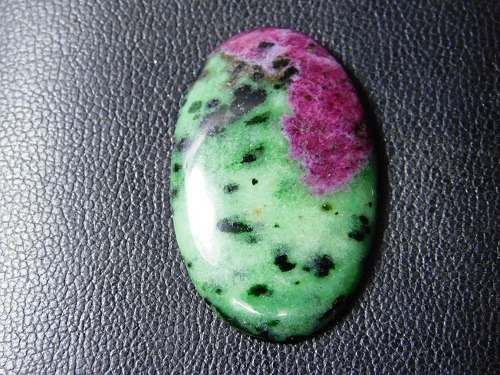 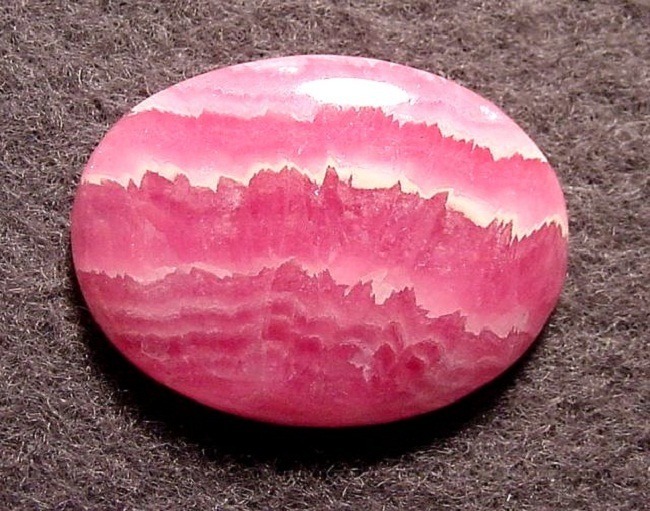 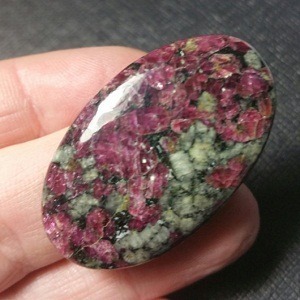 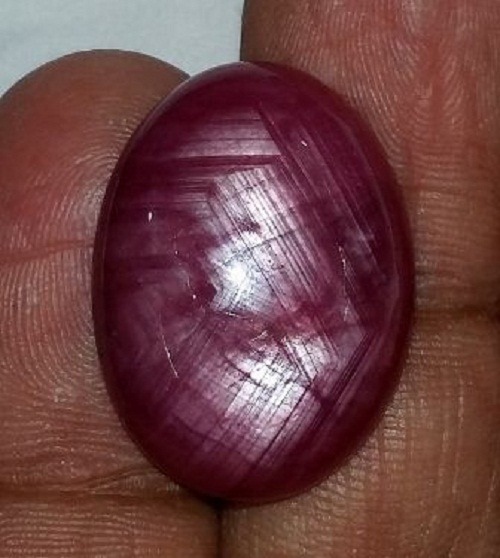 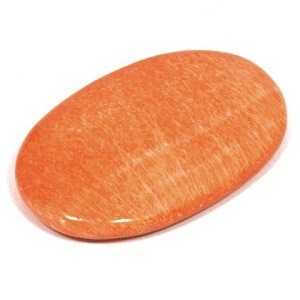 This pink stone increases self awareness and self confidence in a person. 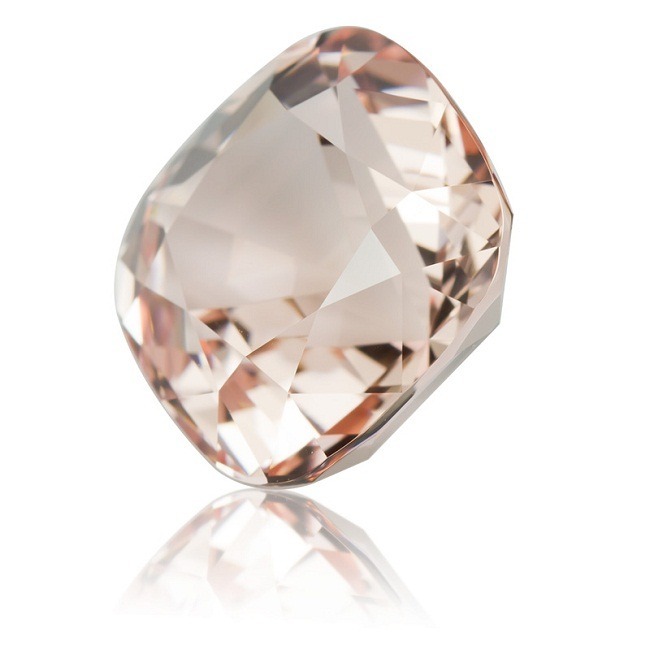 For women, Morganite encourages feeling of independence from men. 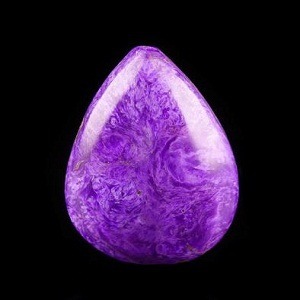 It brings harmony with the masculine energy. 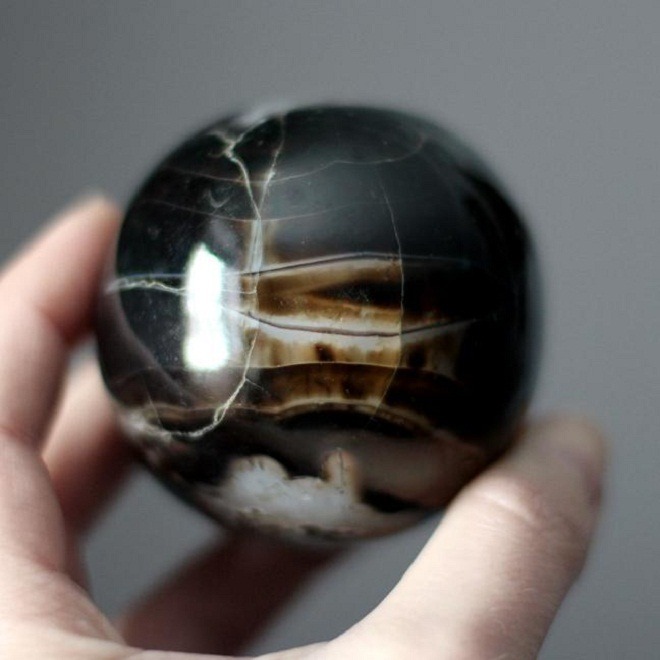 In men, it balances the masculine and the feminine energy. 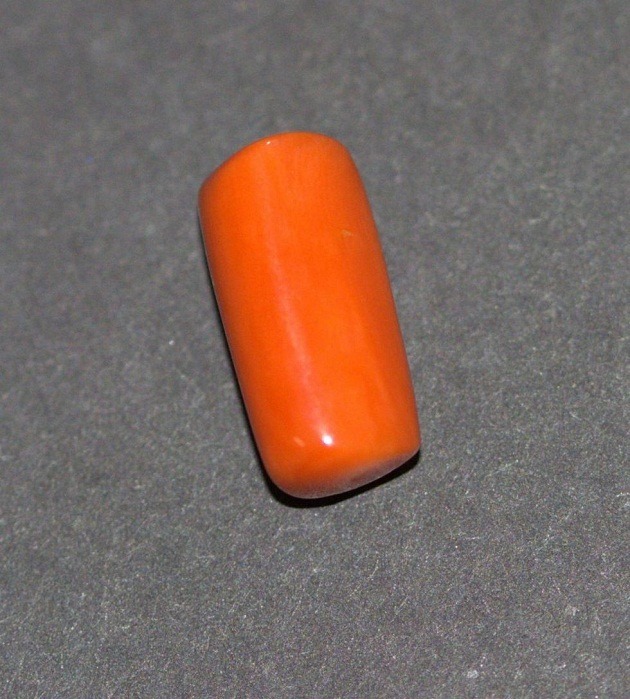 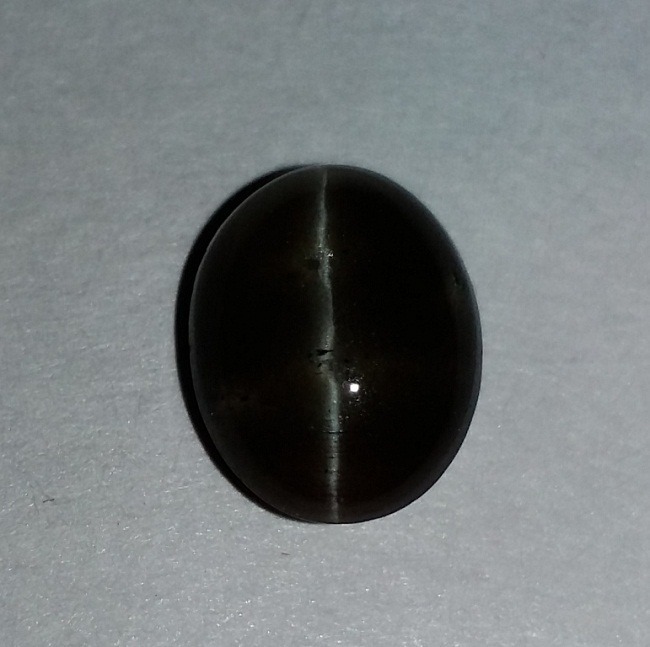 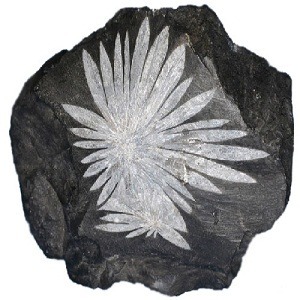 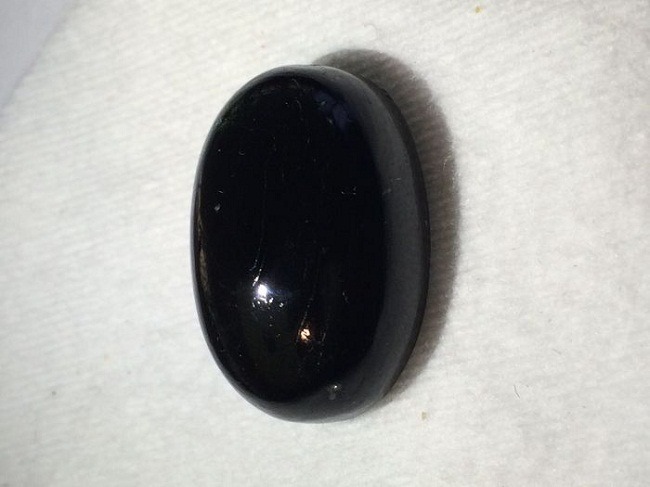 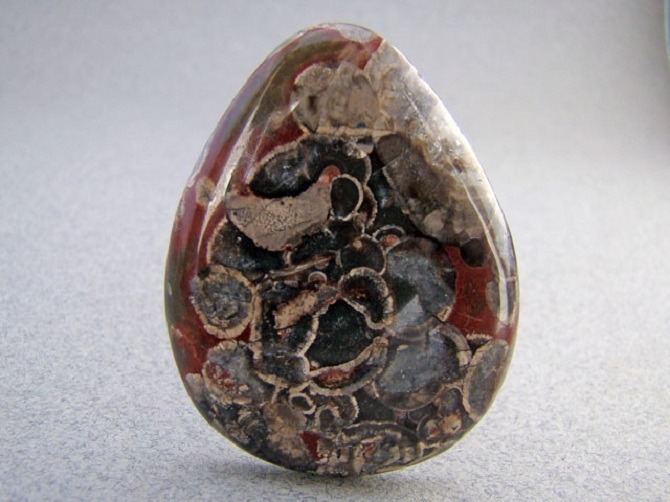 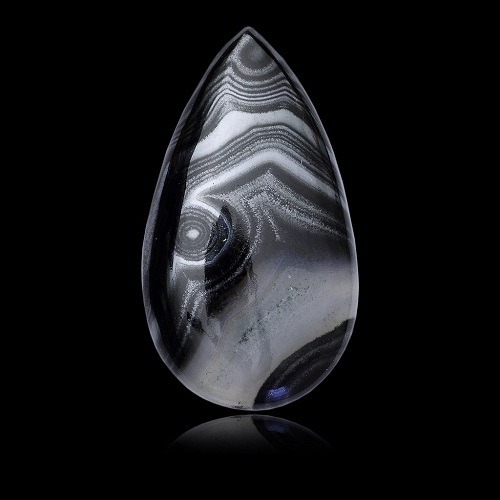 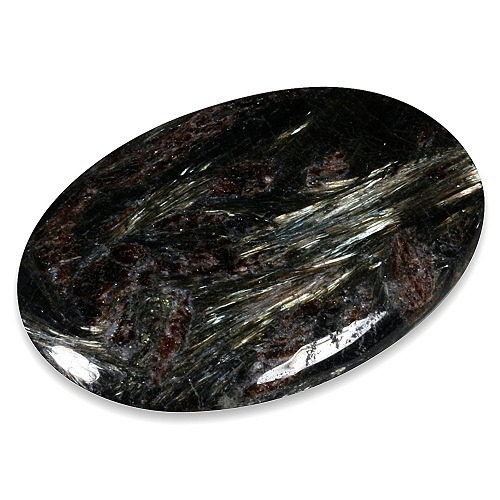 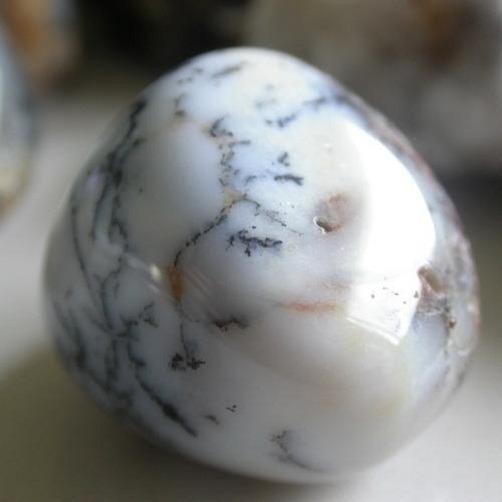 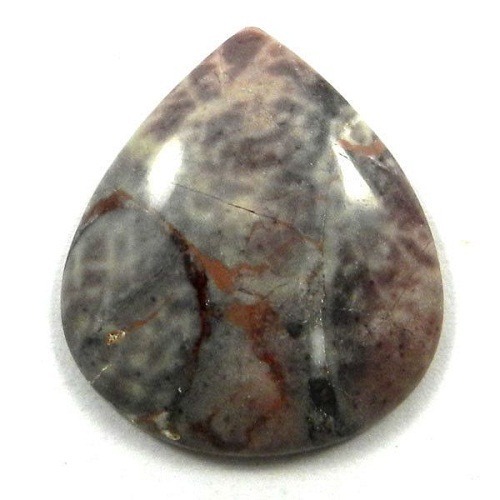 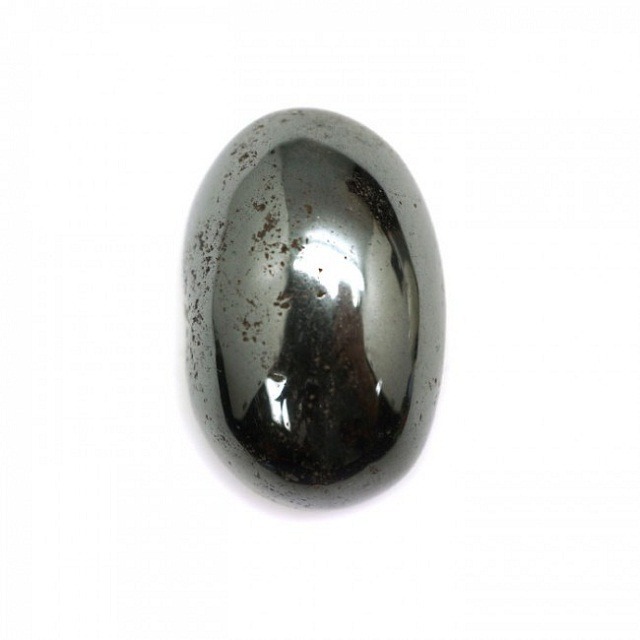 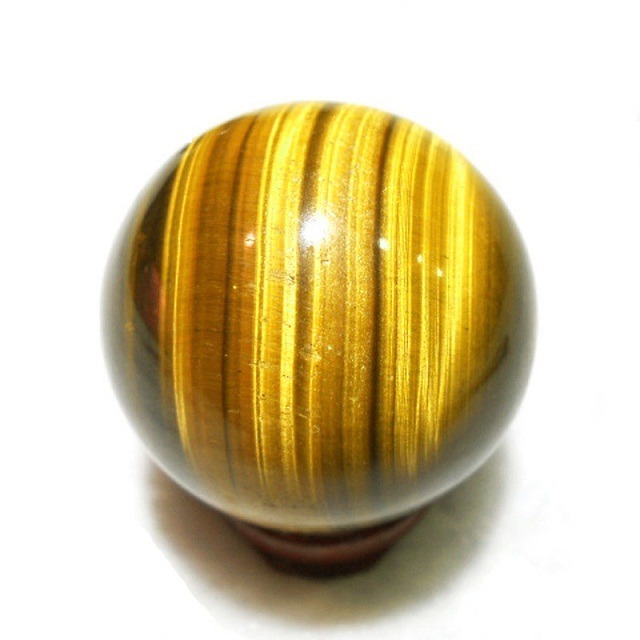 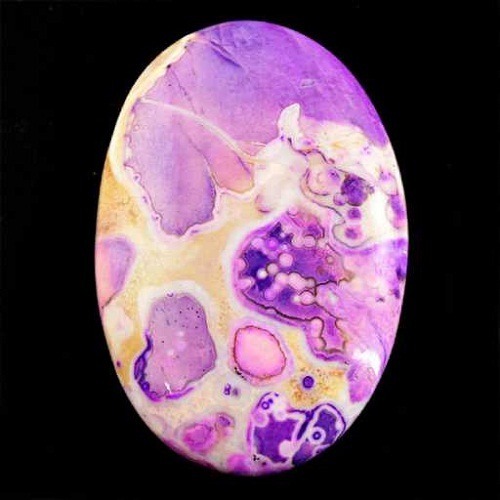 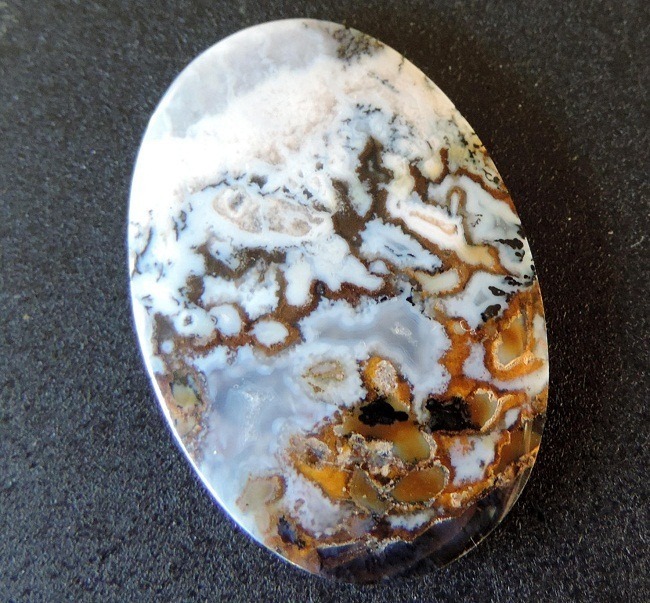 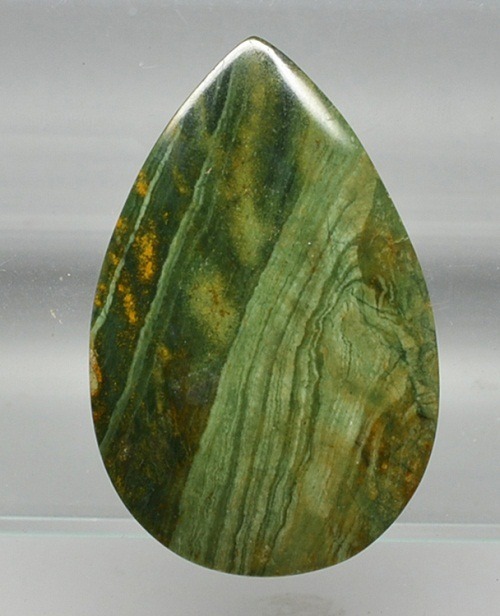 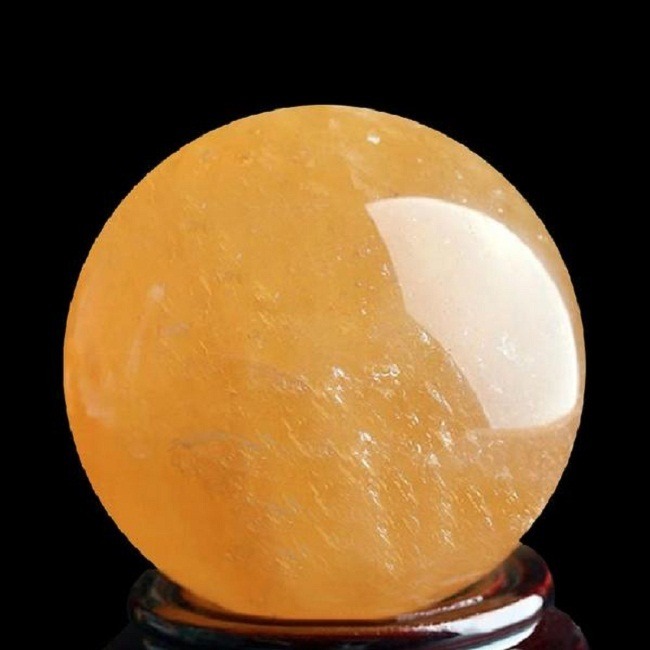 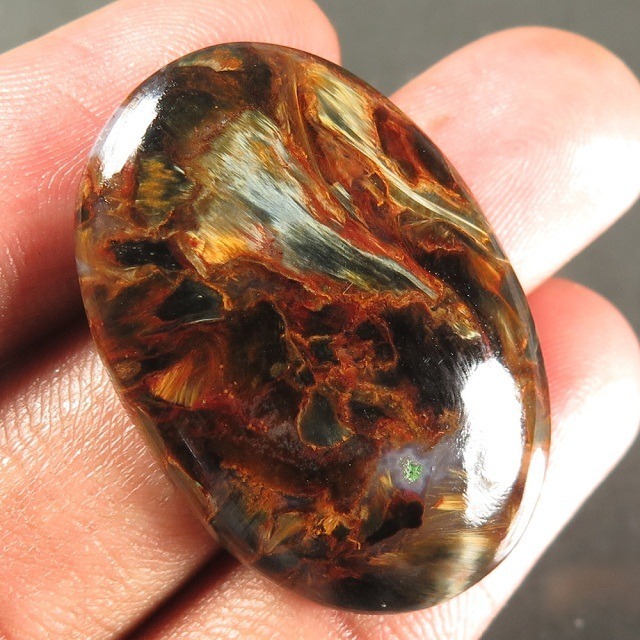 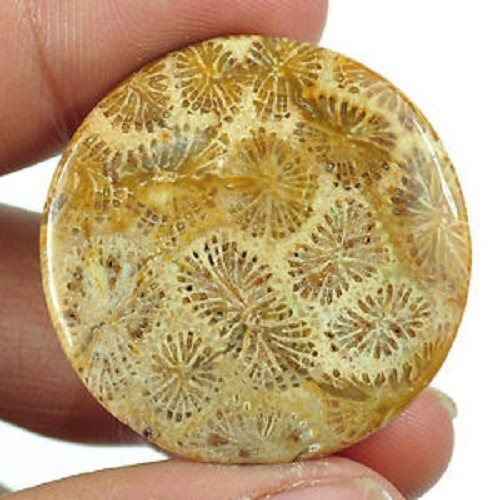 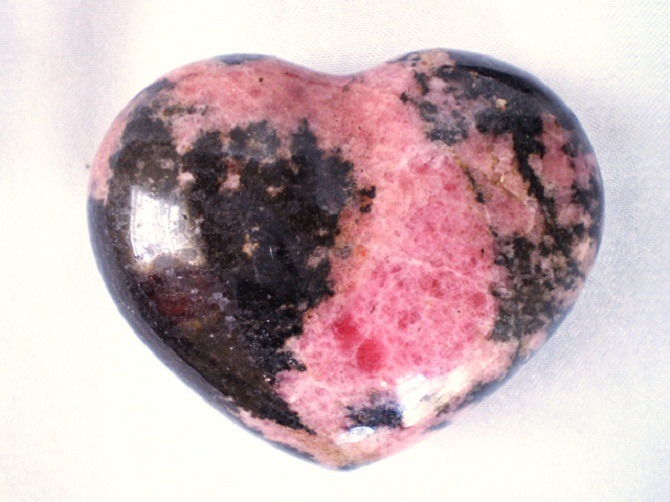 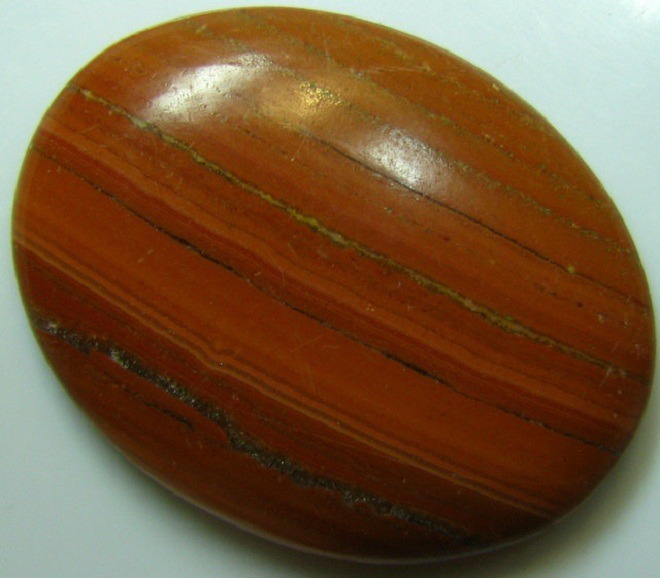 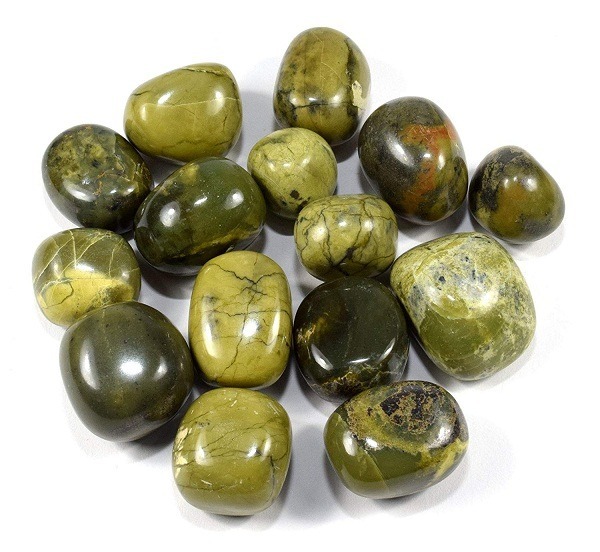 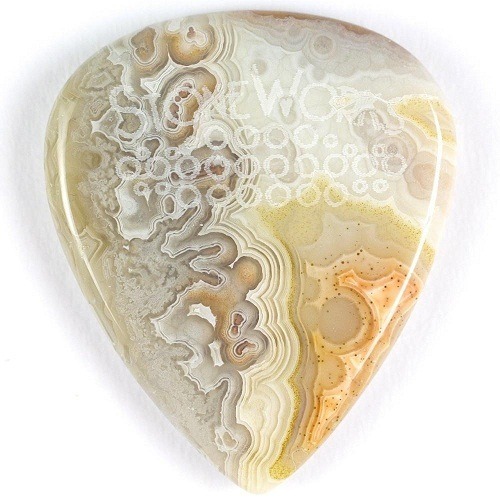 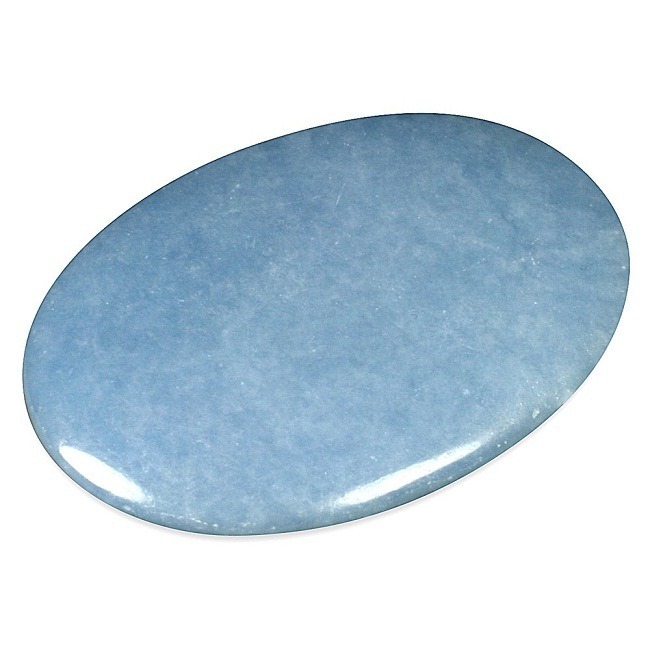 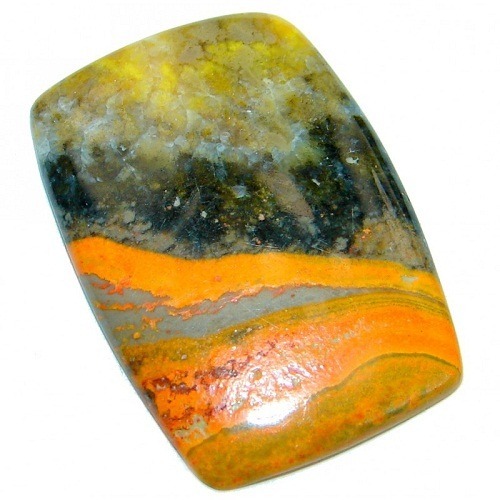 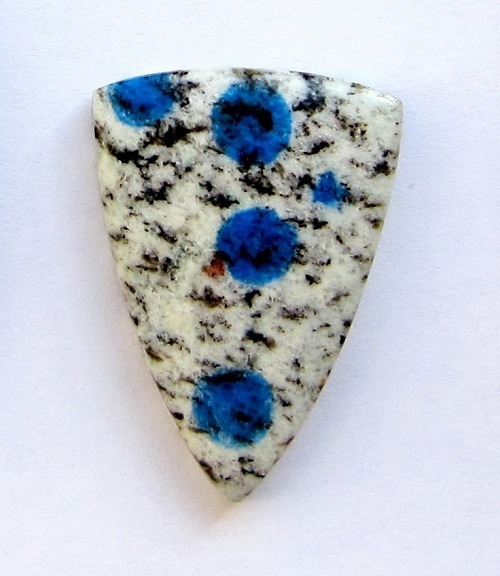 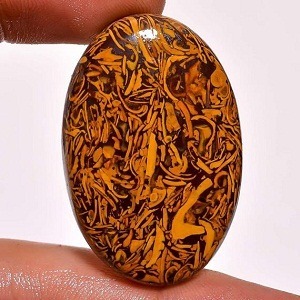 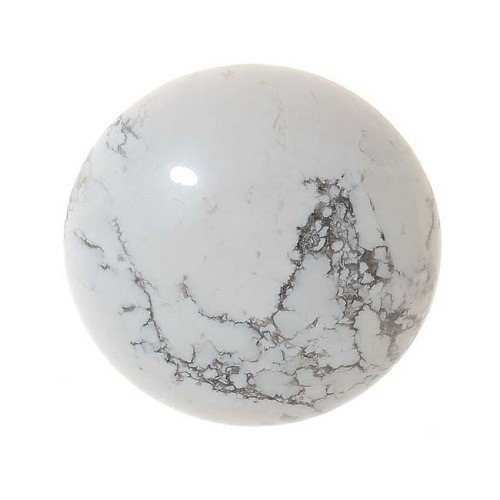 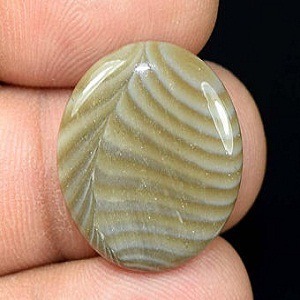 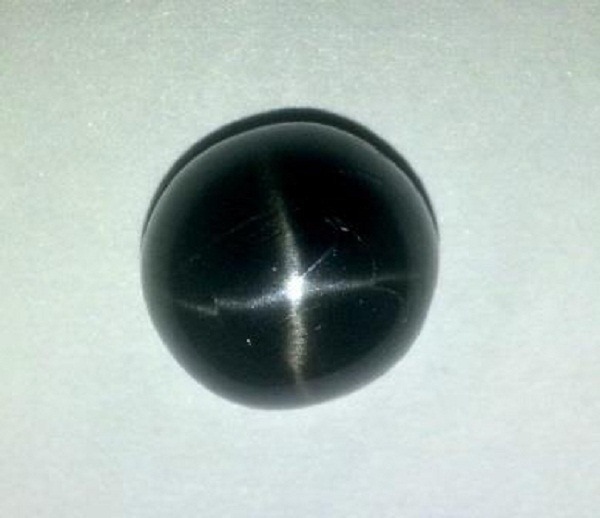 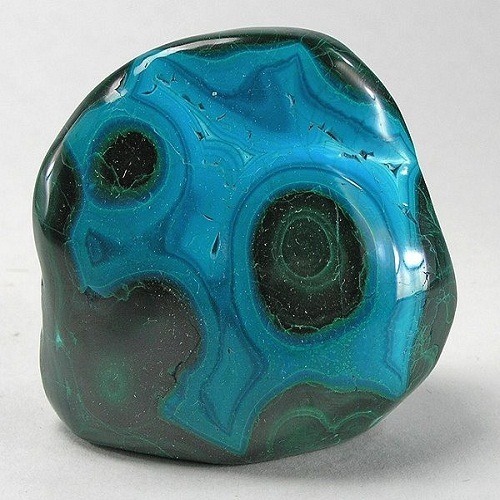 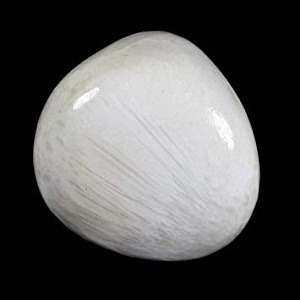 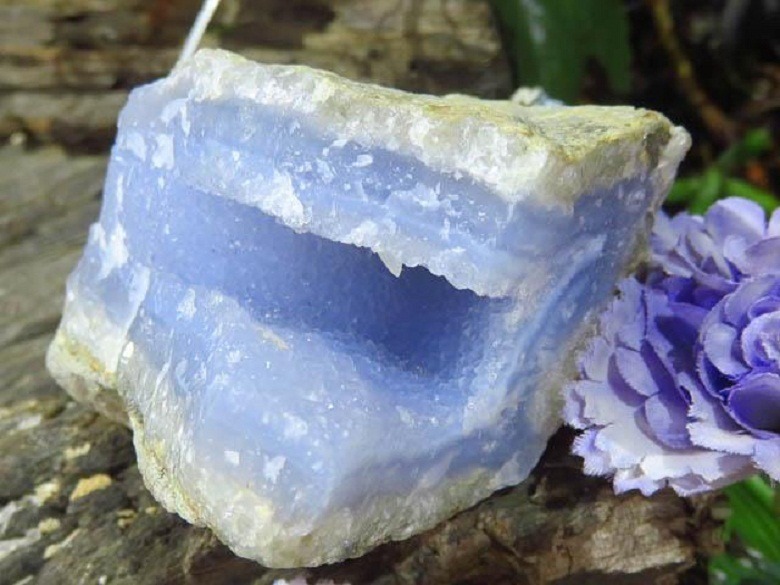 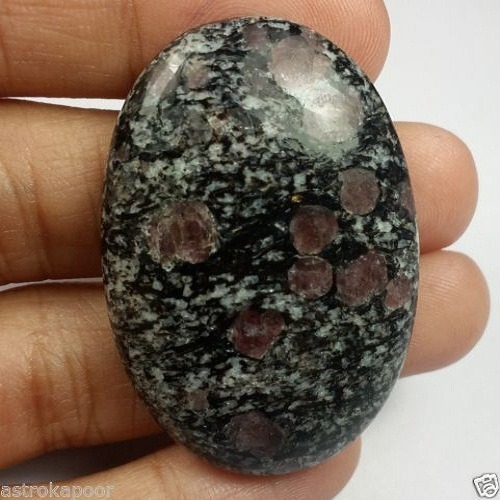 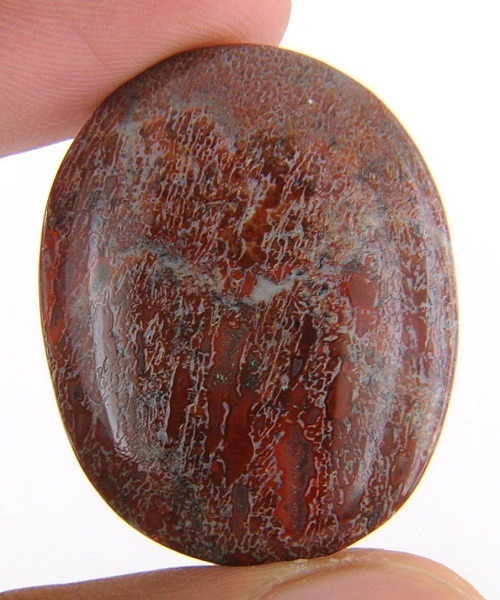 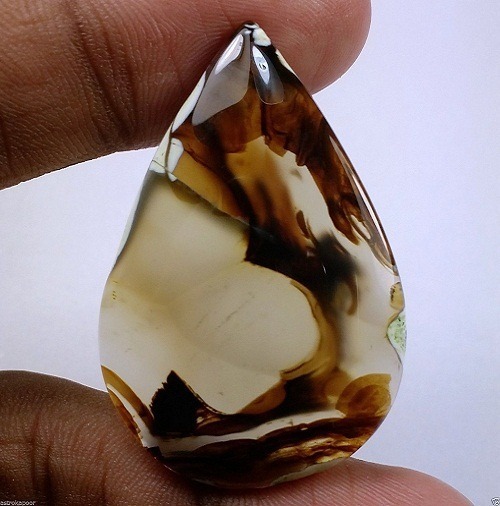 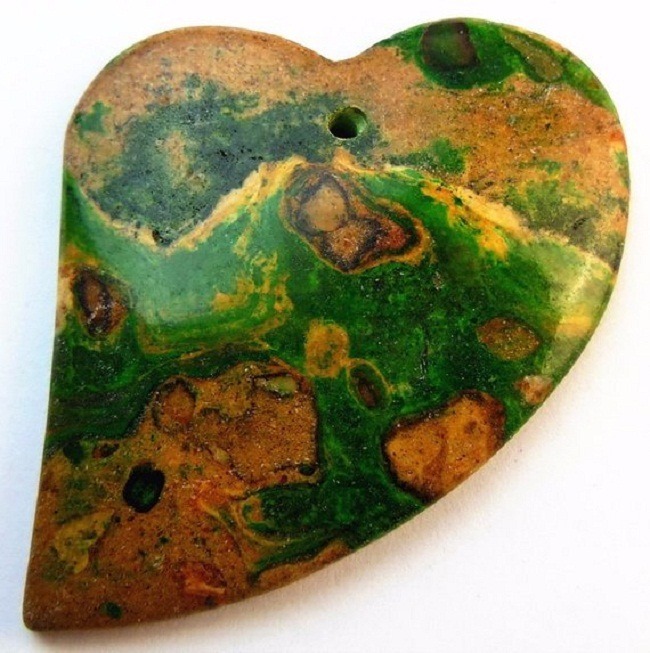 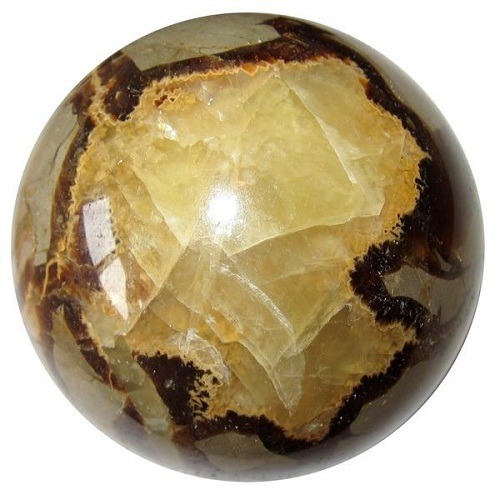 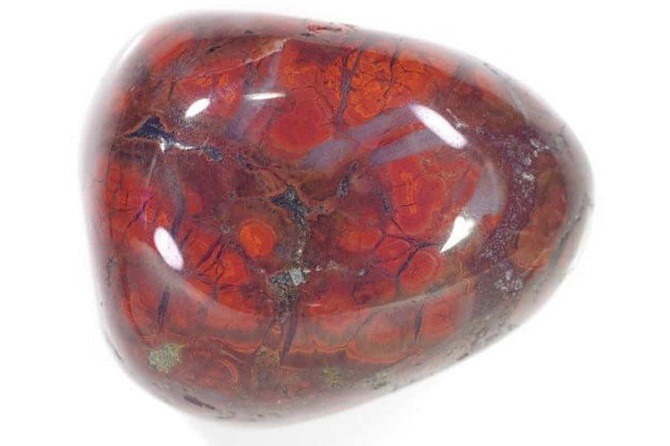 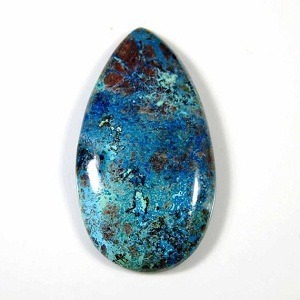 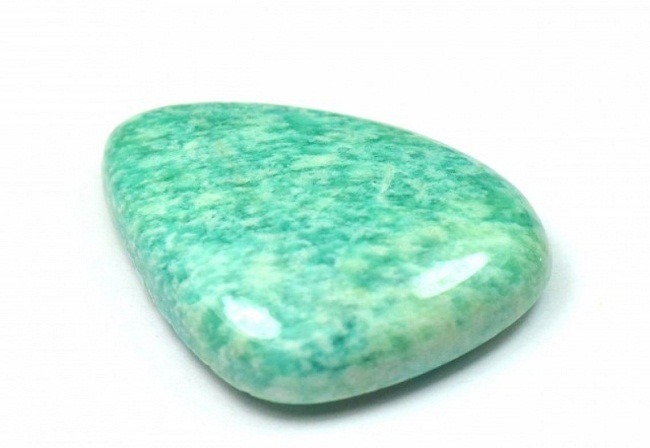 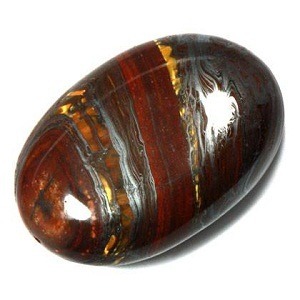 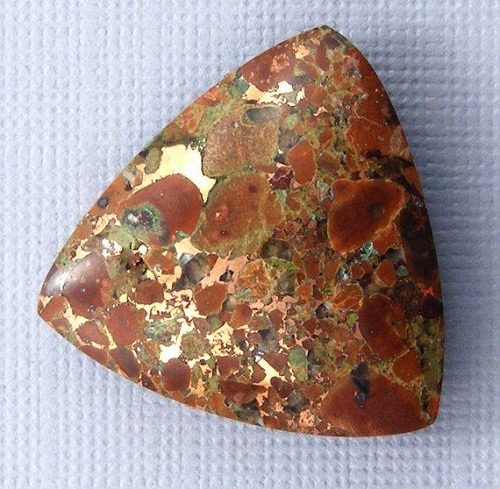 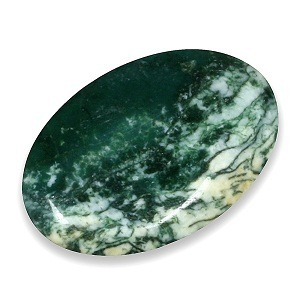 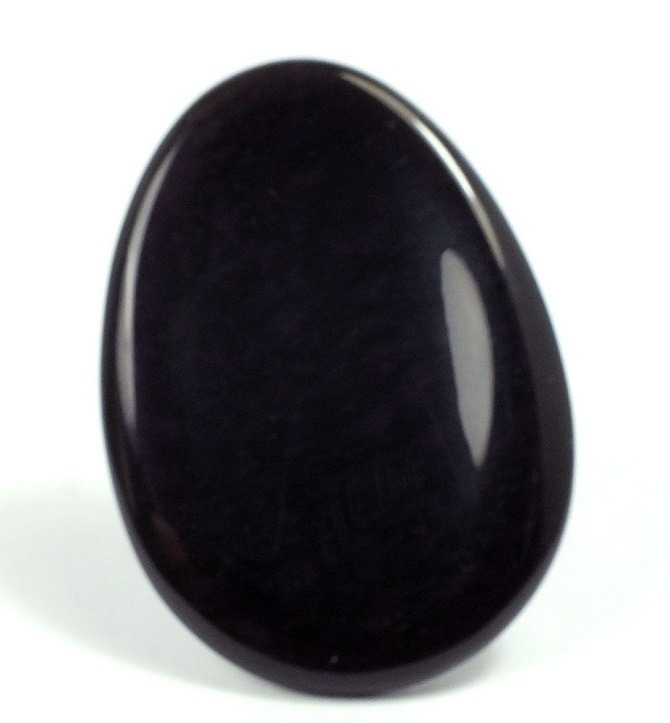 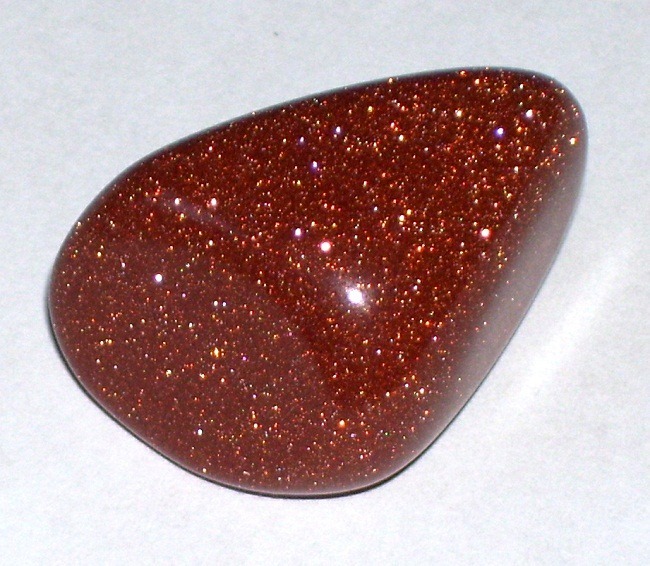 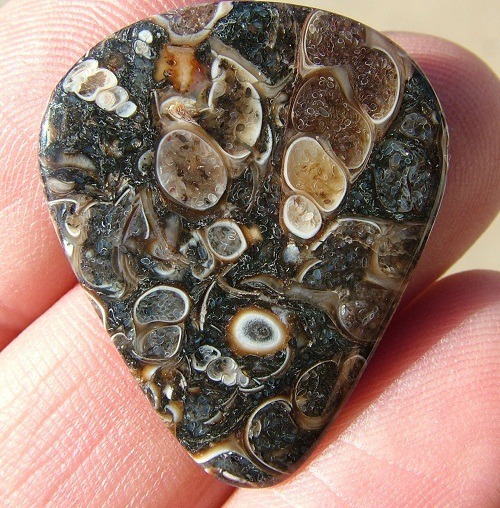 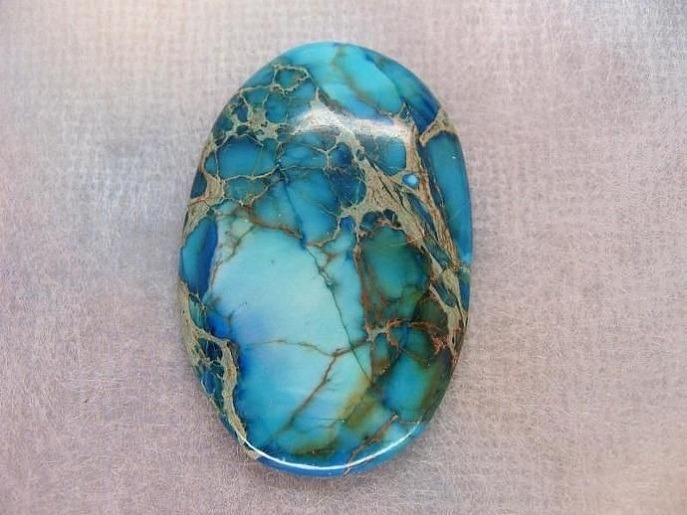 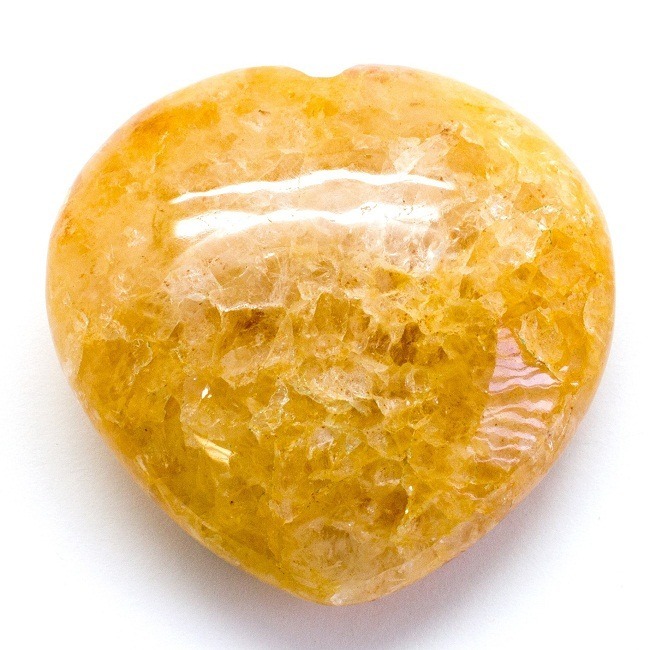 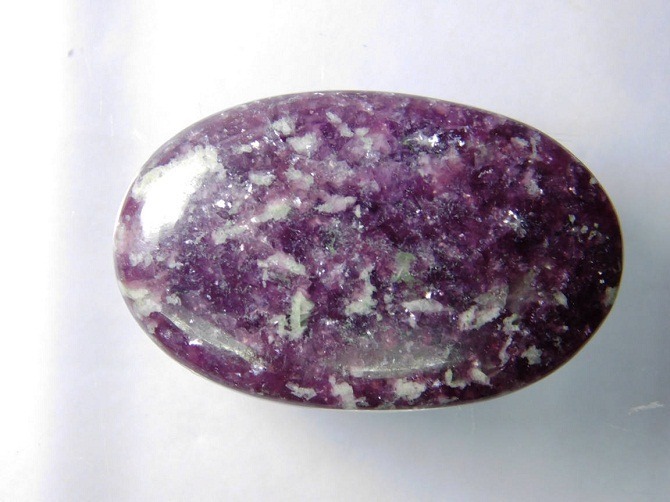 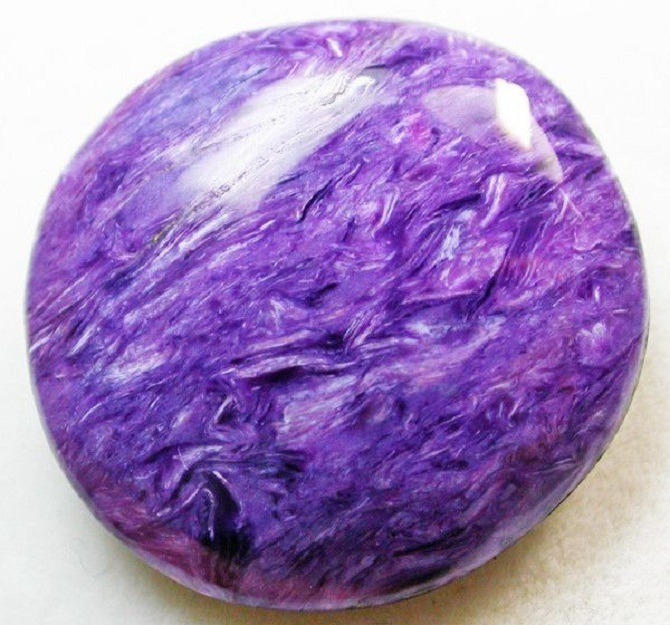 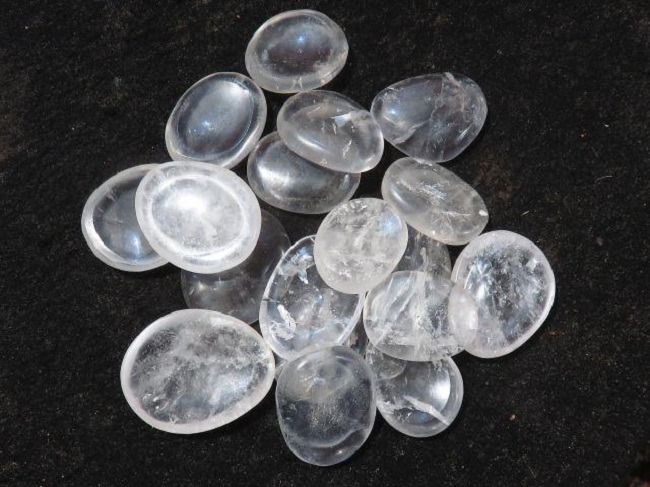 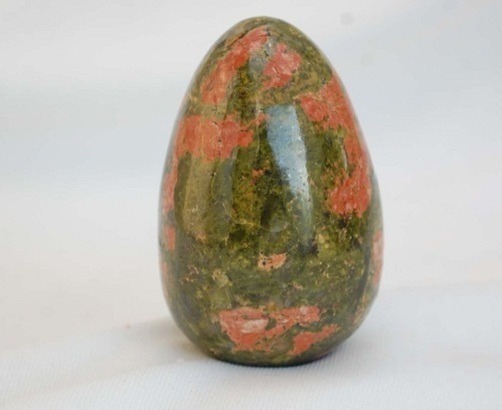 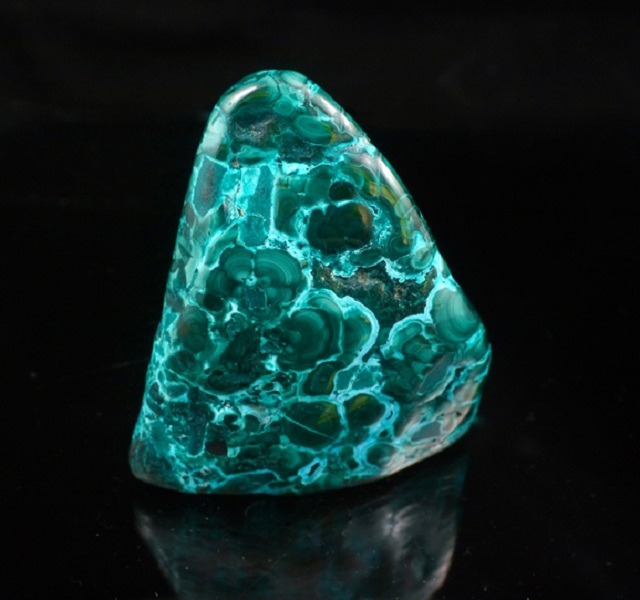 Physically, this stone helps to heal asthma, heart and the lung disorders. 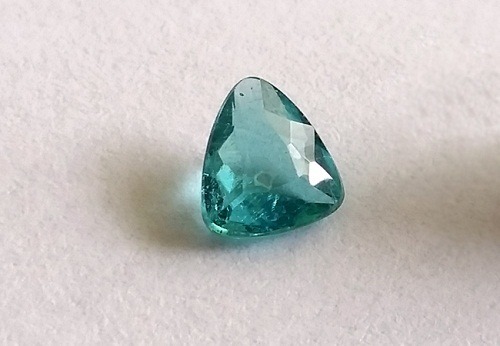 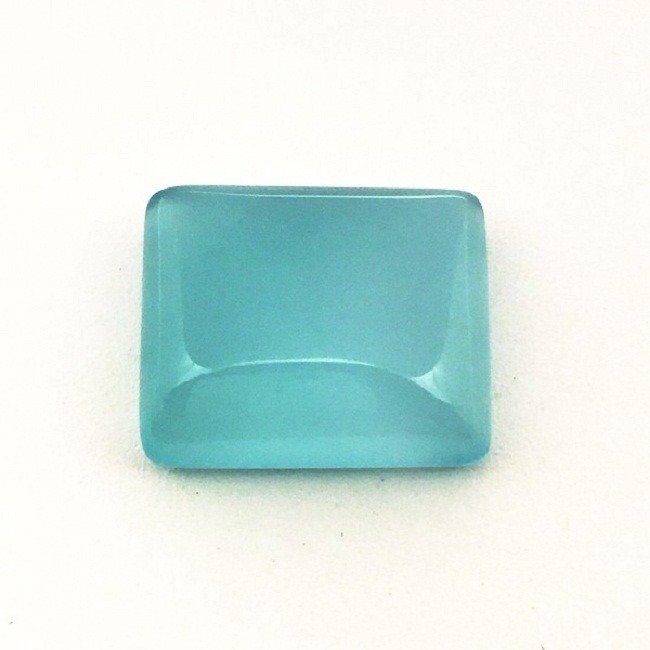 For women, this pink beryl can help to dominate the male energy. 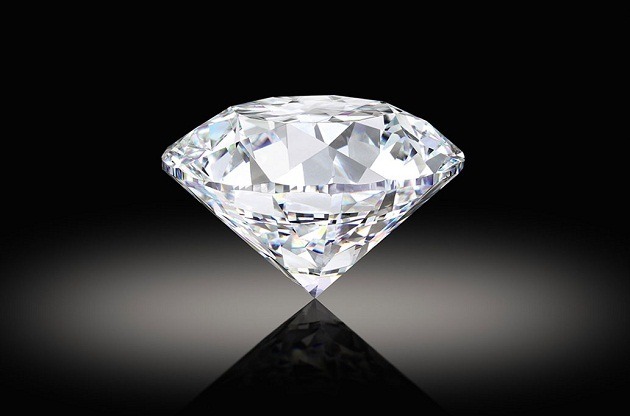 It increases the grace and the divine beauty in the women. 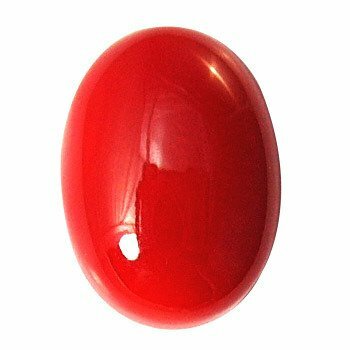 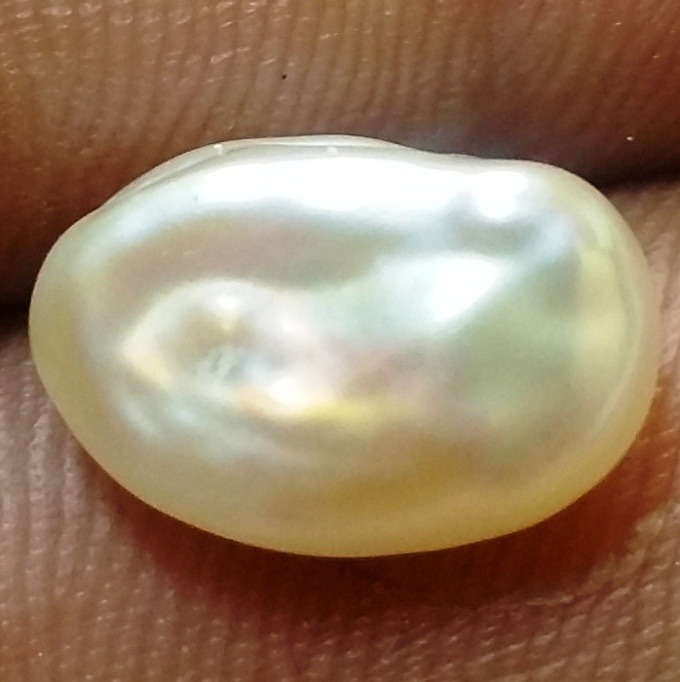 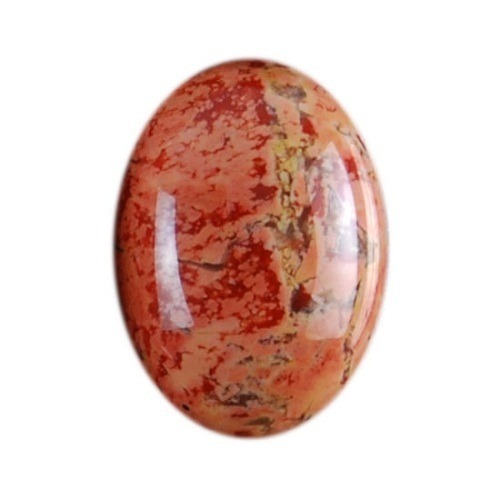 People of both the sexes can experience the divine love by wearing this gemstone. 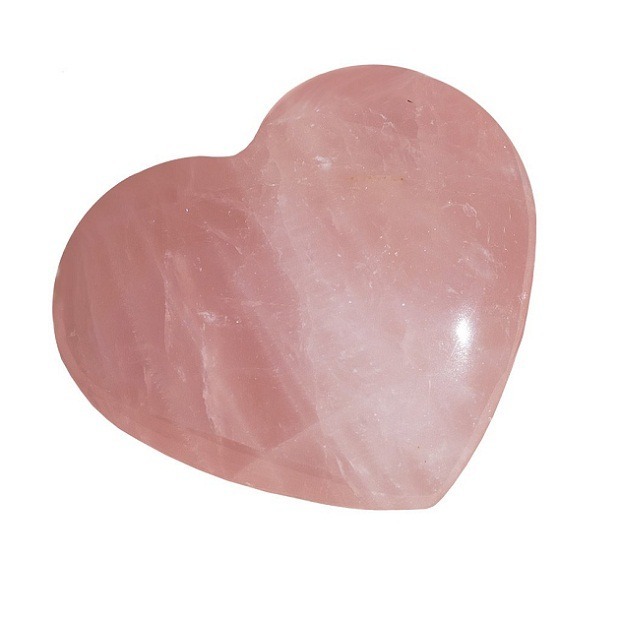 The pink crystal enhances both the heart chakra and the thymus chakra. 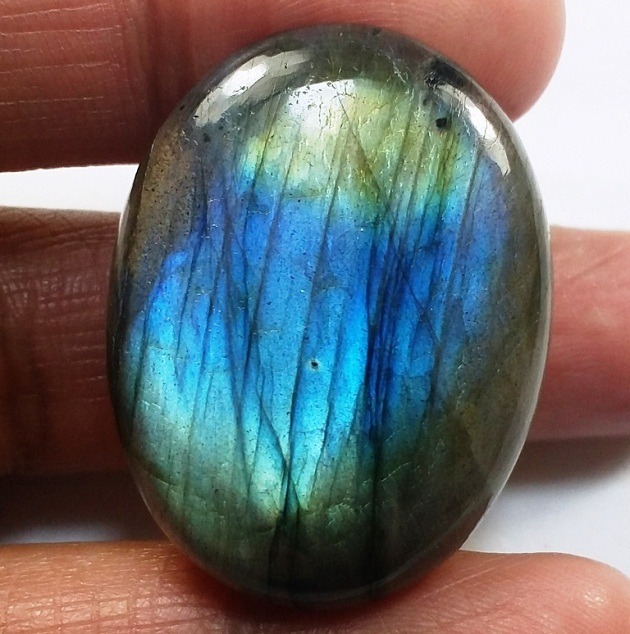 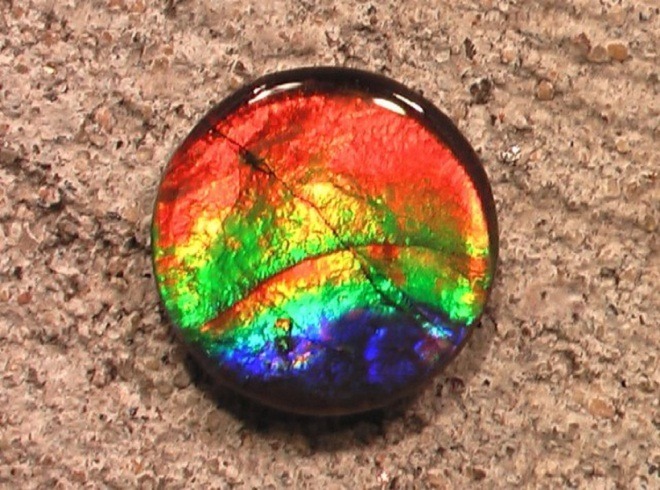 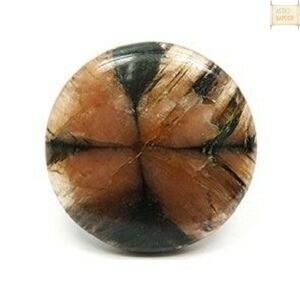 It has a very powerful heart centered energy that resonates with the spiritual soul. 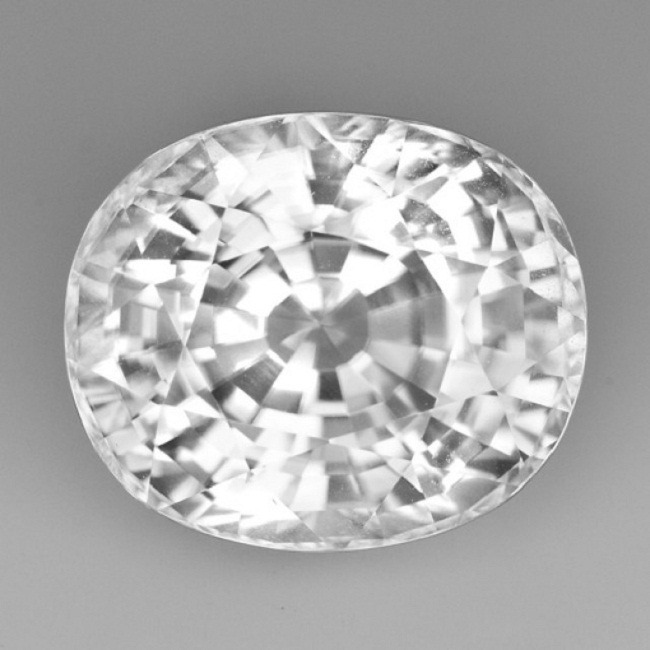 Why would you use Morganite? 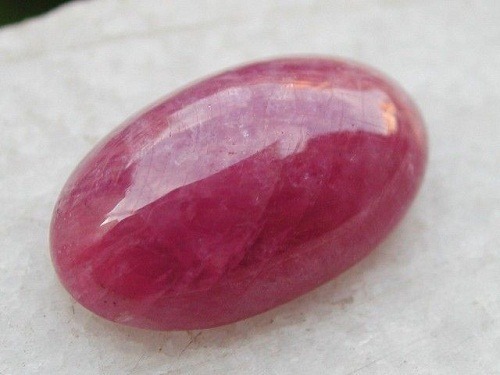 Although, Morganite comes in the category of semiprecious gemstone, it can help to connect one with the divine love. 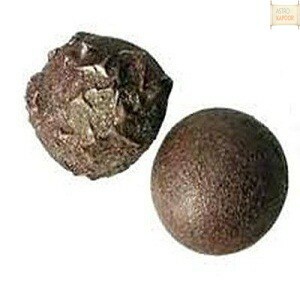 It increases the sexual pleasure between the two people. 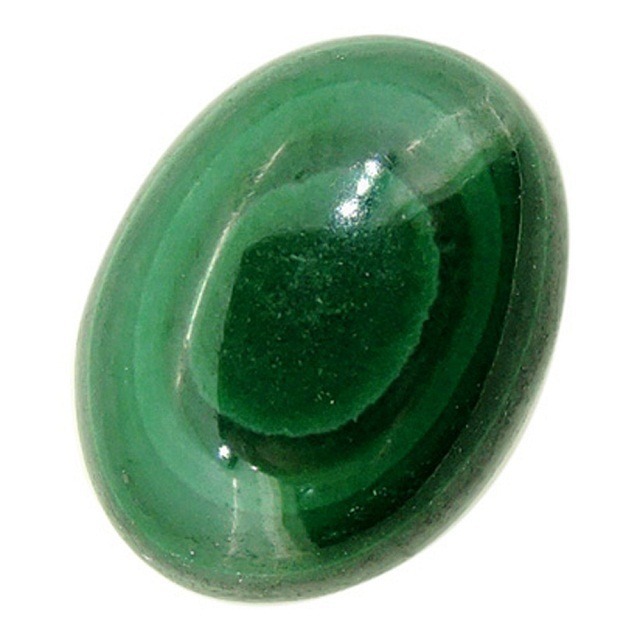 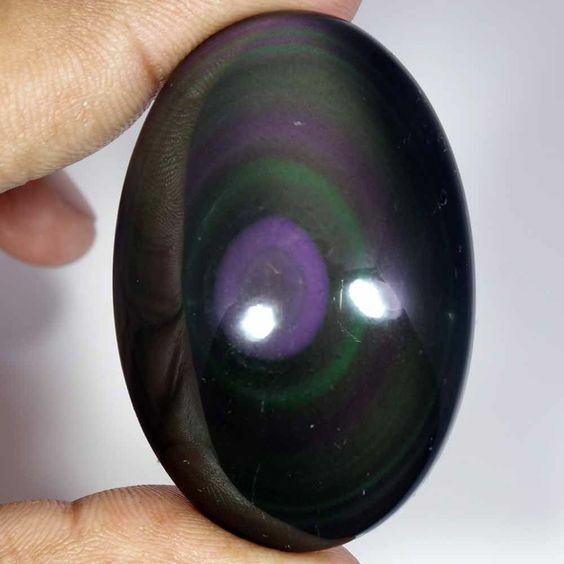 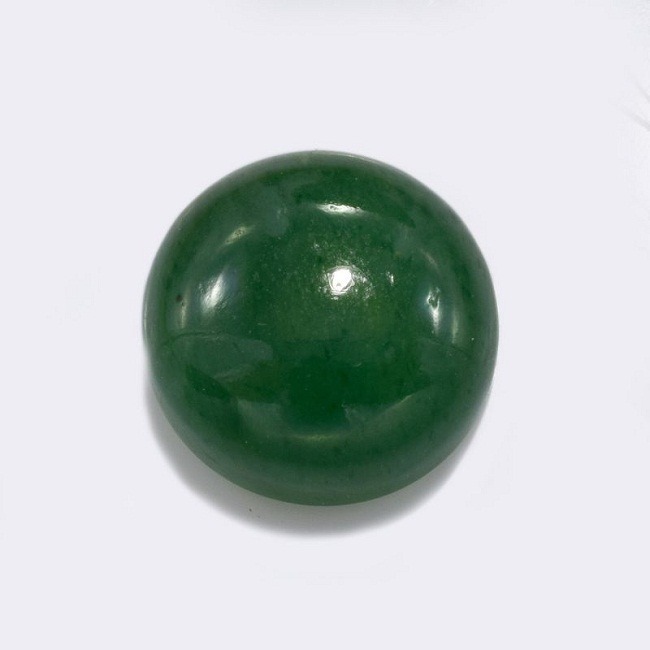 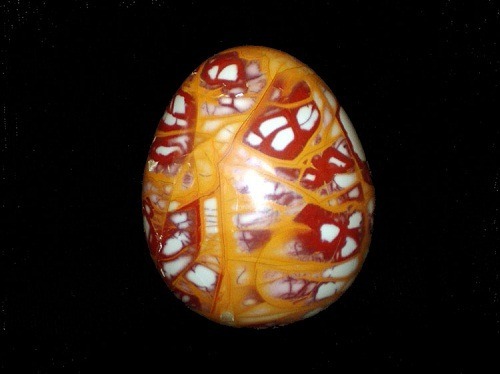 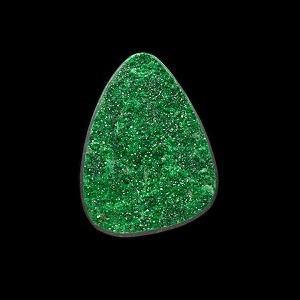 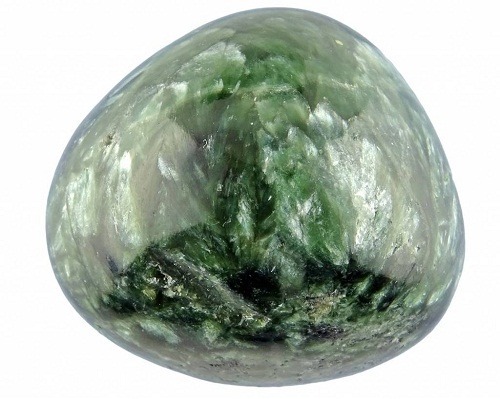 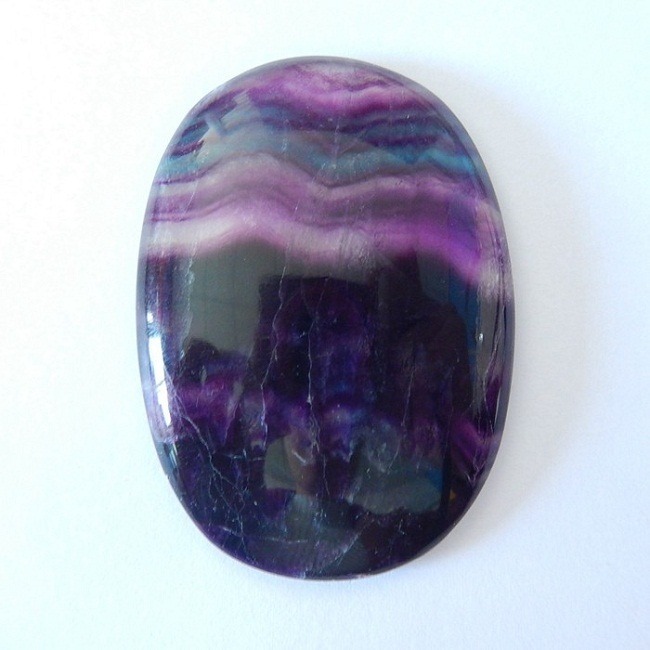 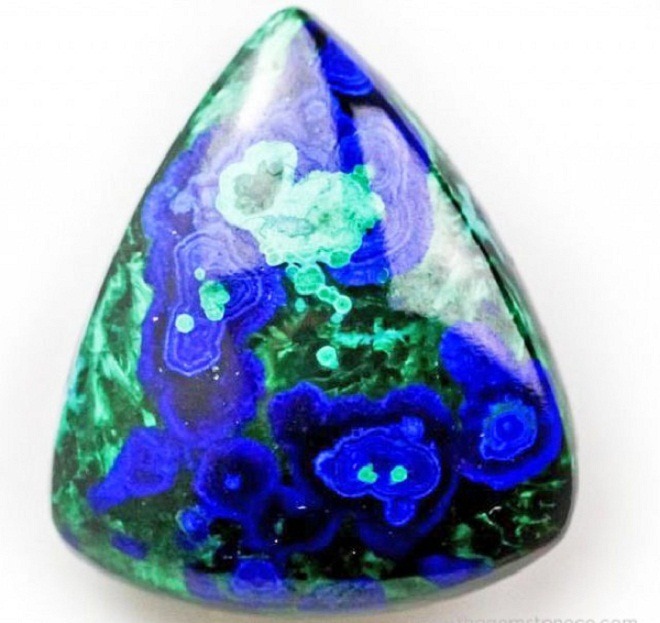 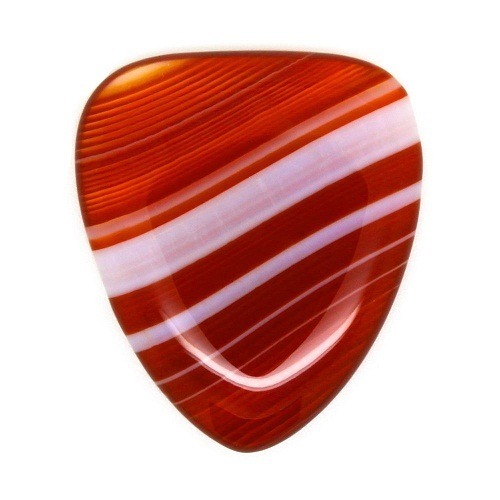 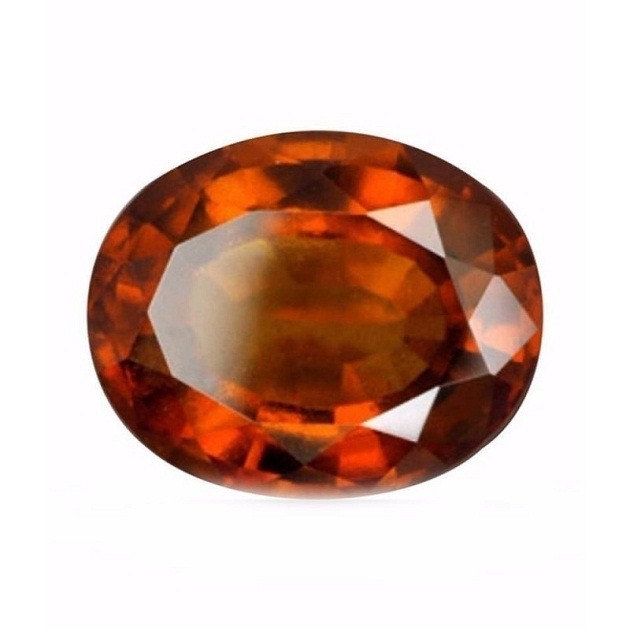 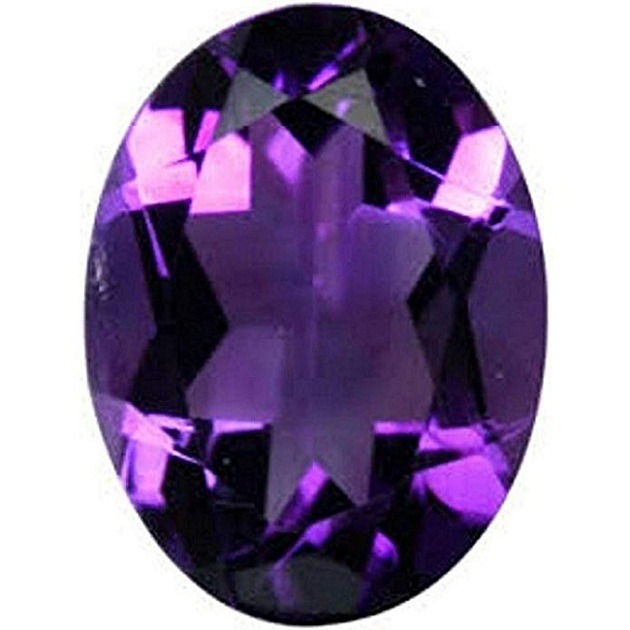 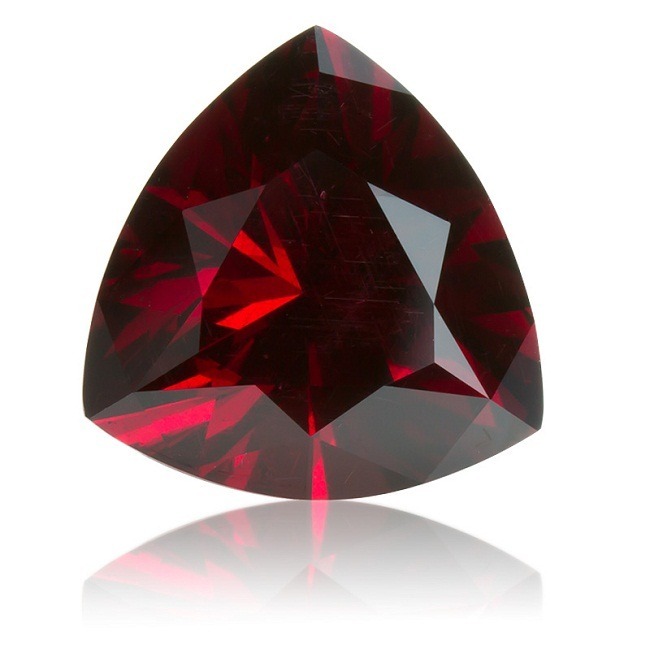 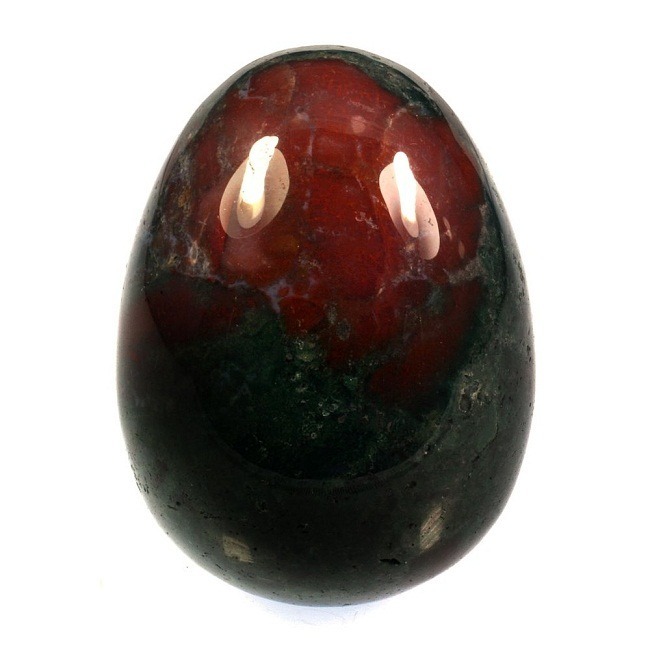 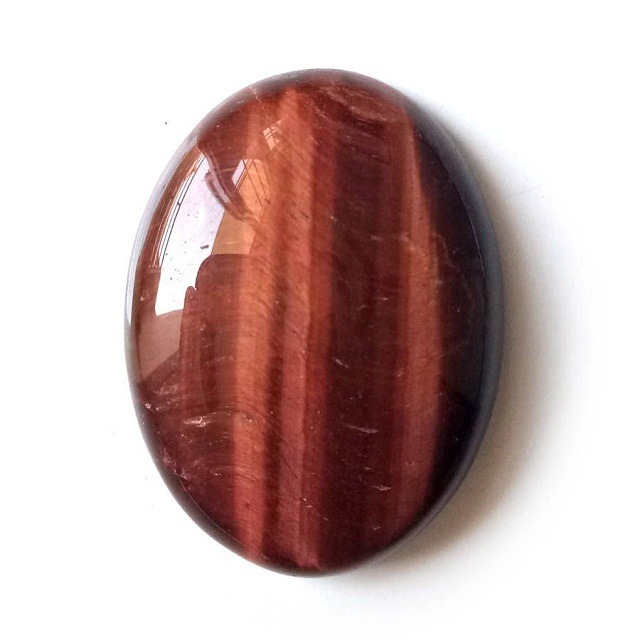 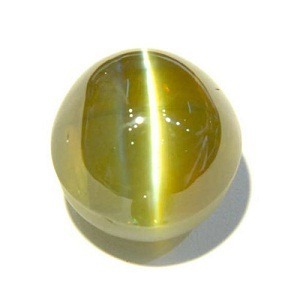 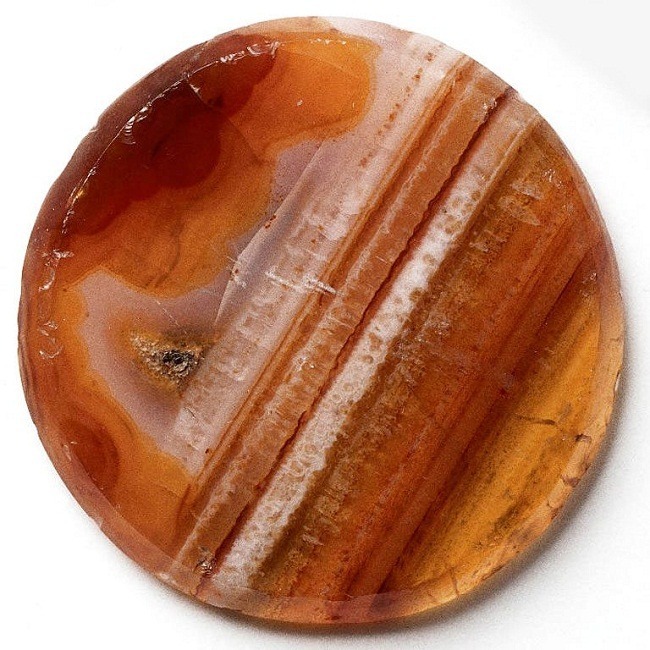 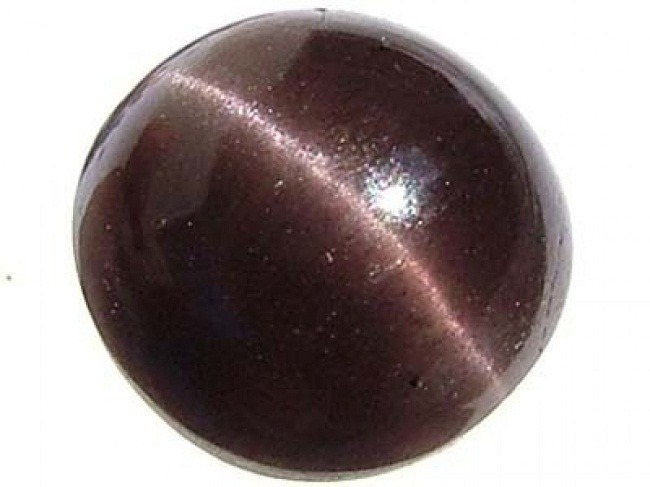 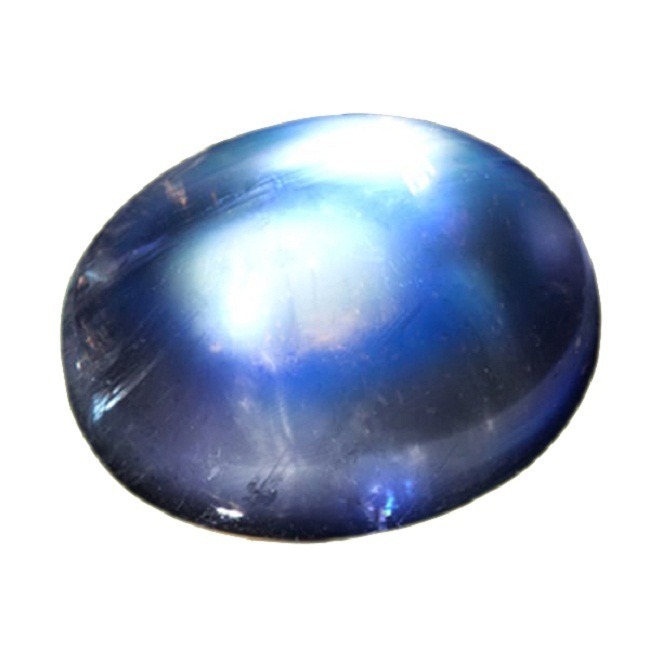 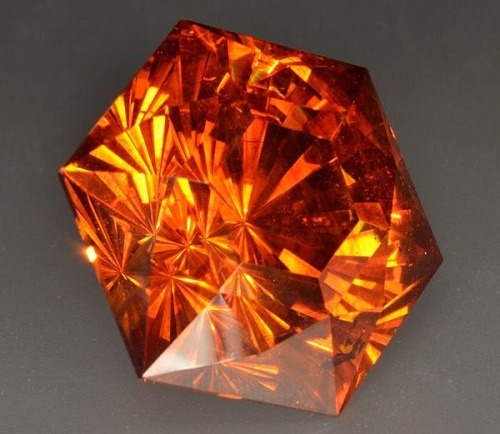 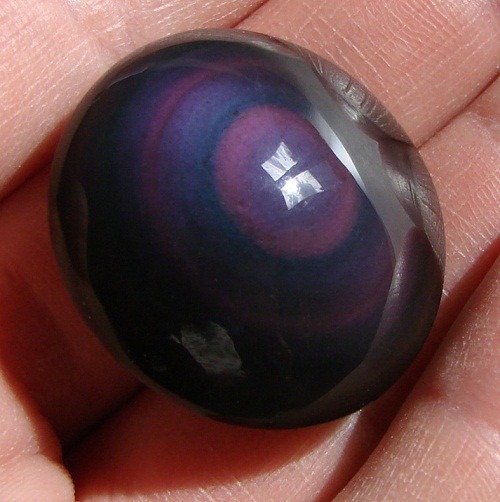 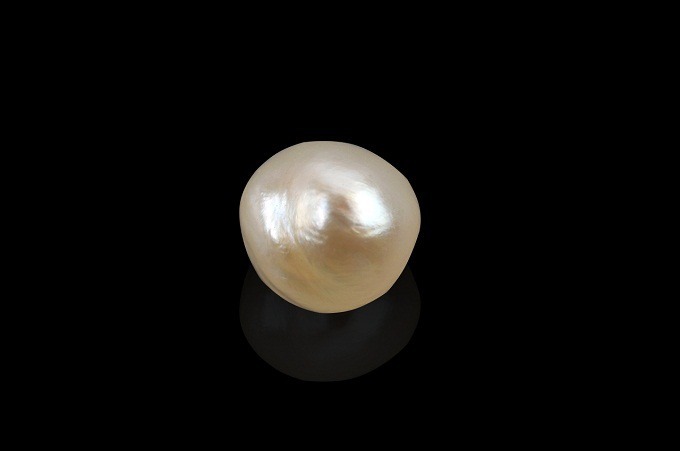 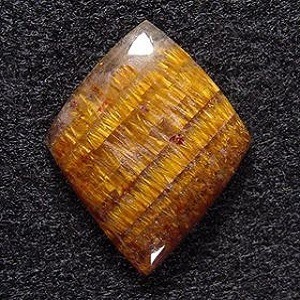 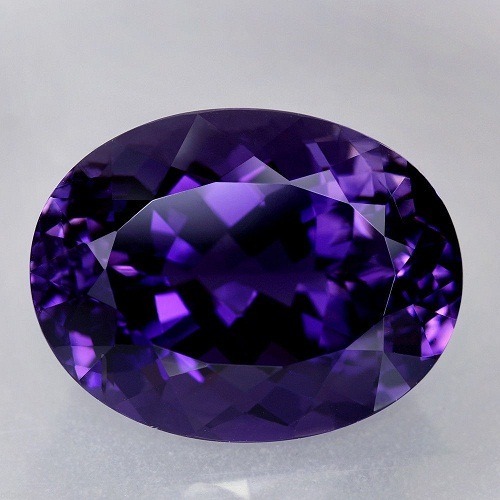 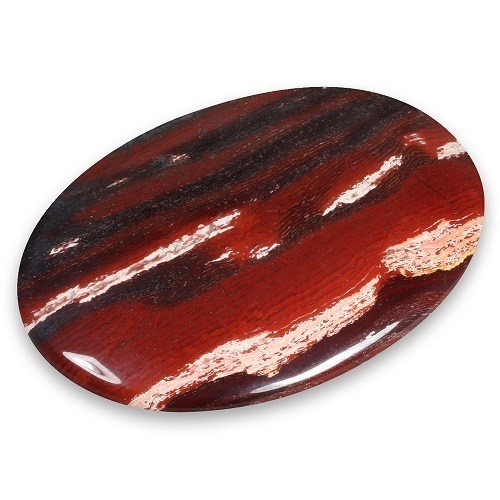 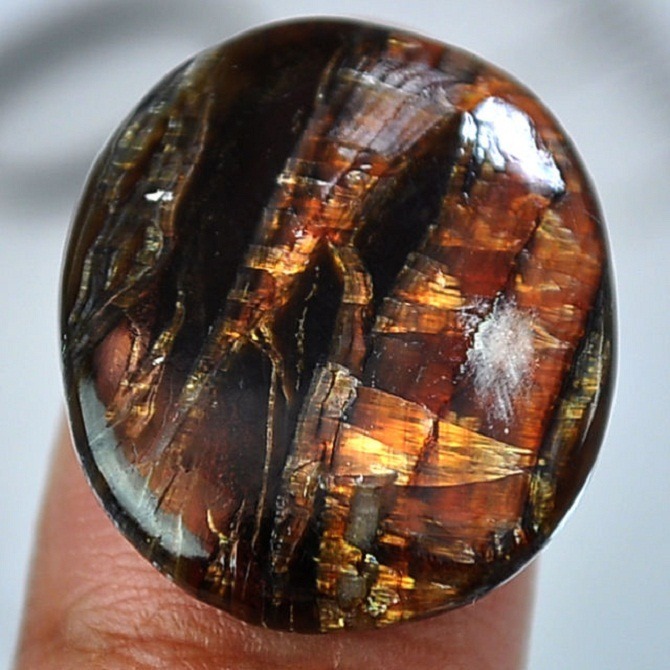 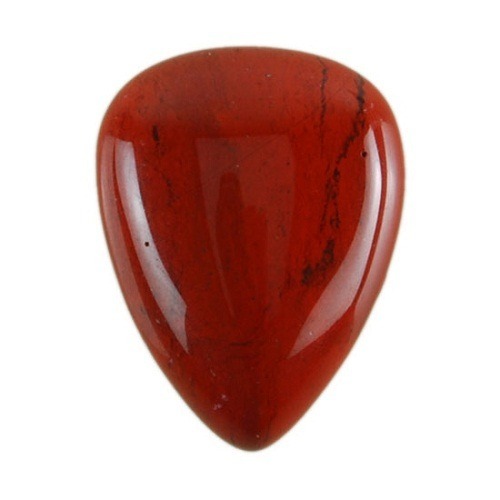 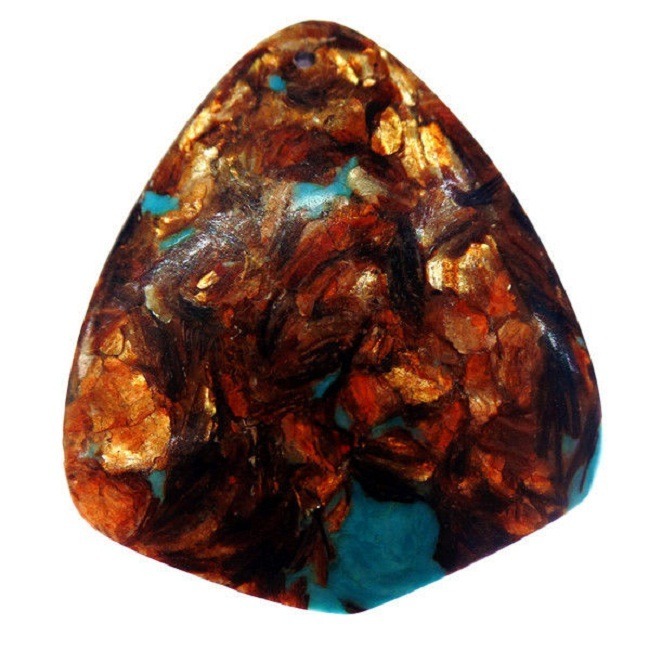 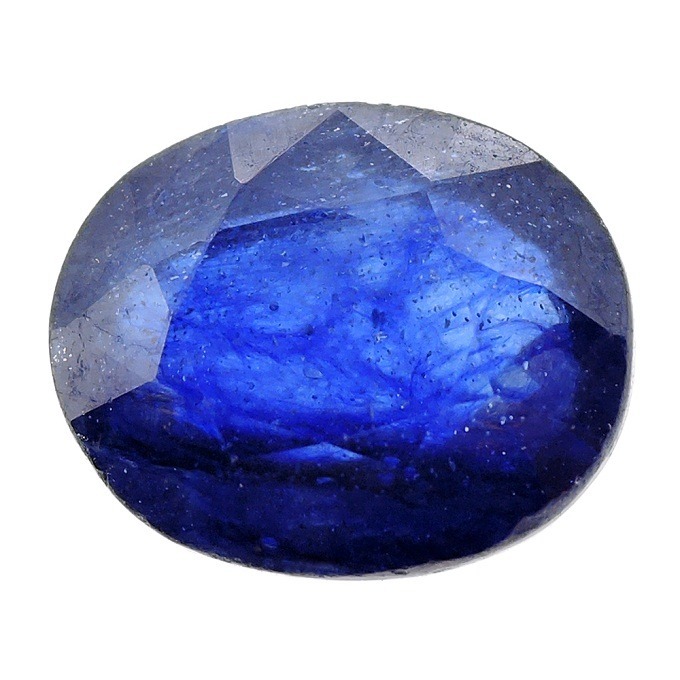 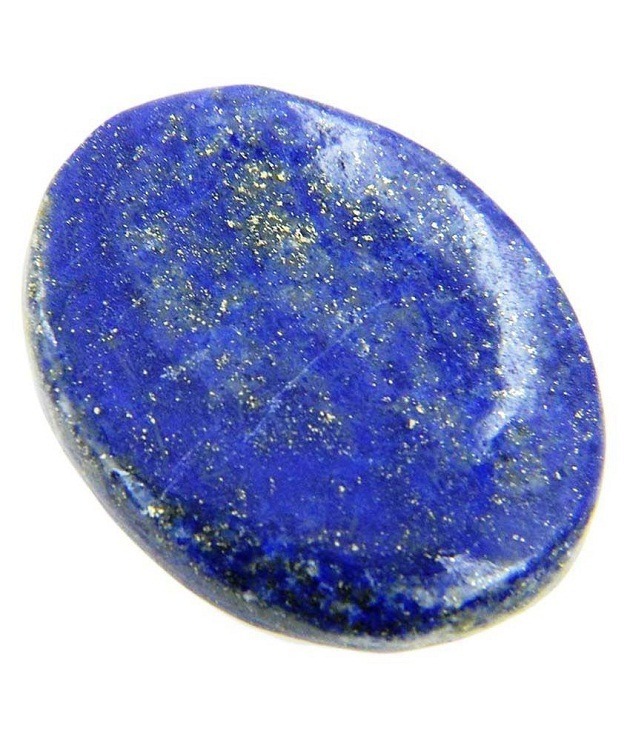 It is a highly effective gemstone for those, who practice tantric love and Kundalini sexual practices. 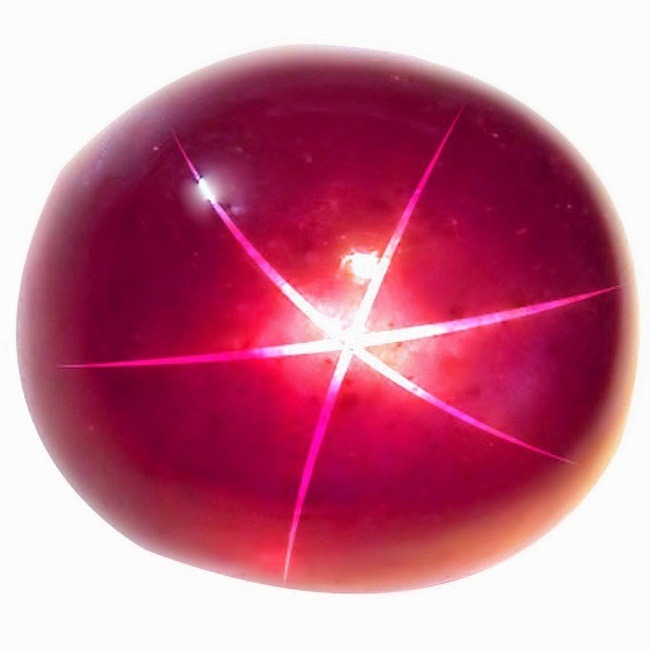 The peach Morganite is a very powerful stone which brings feminine love energy to the navel chakra for a memorable experience. 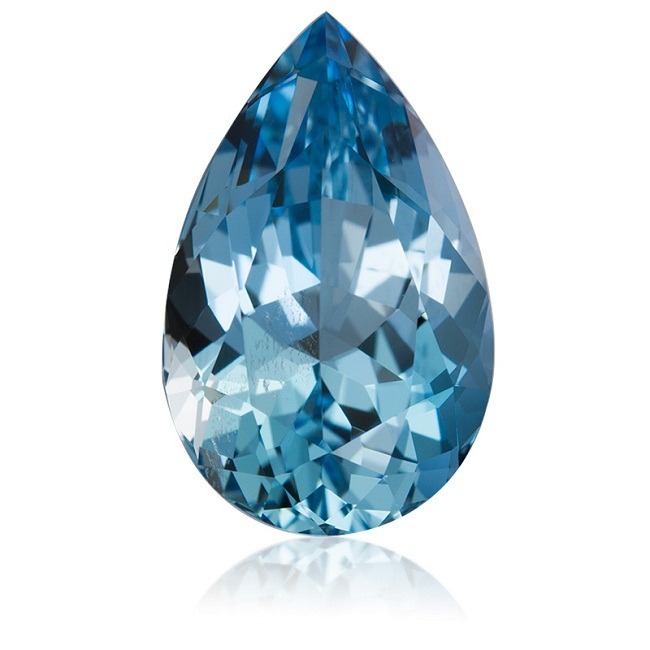 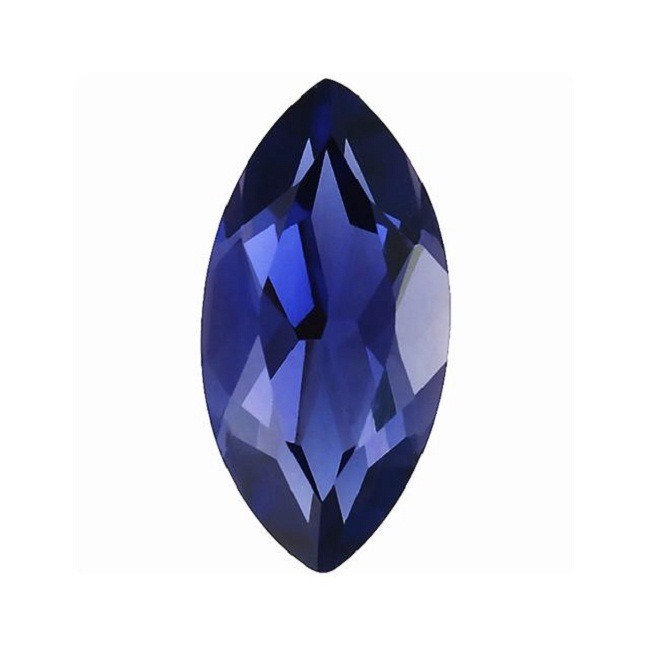 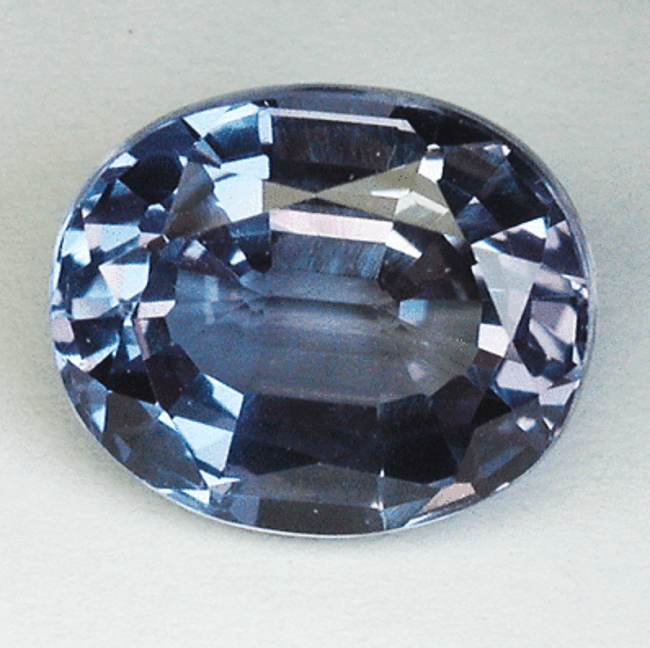 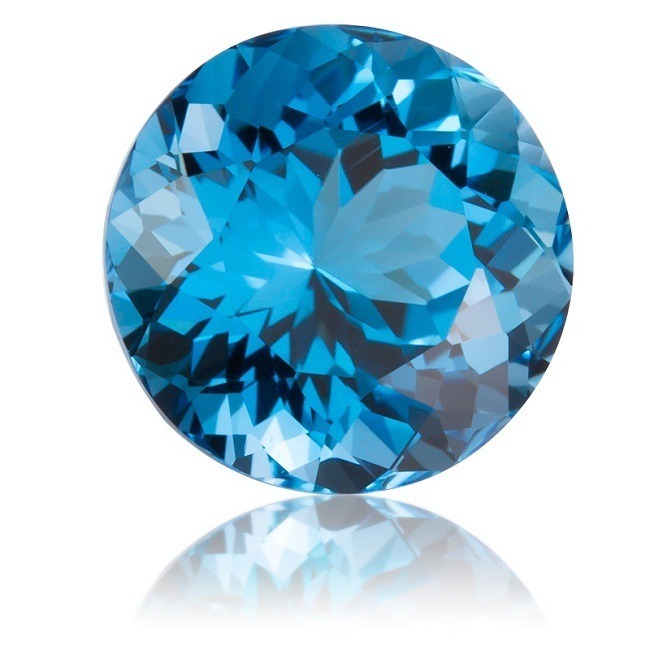 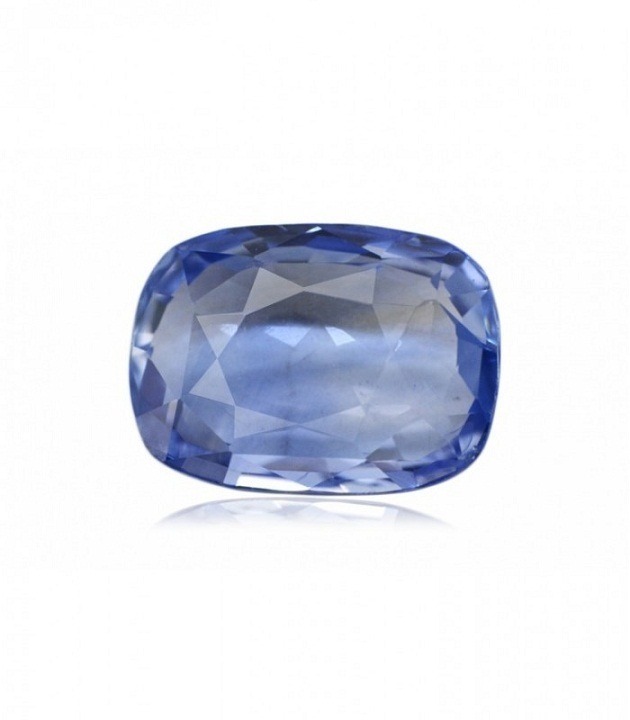 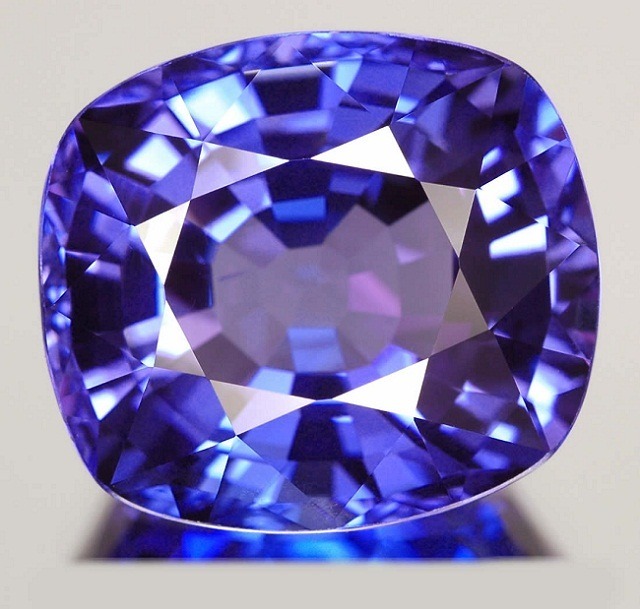 The deep blue morganite excites the third eye chakra. 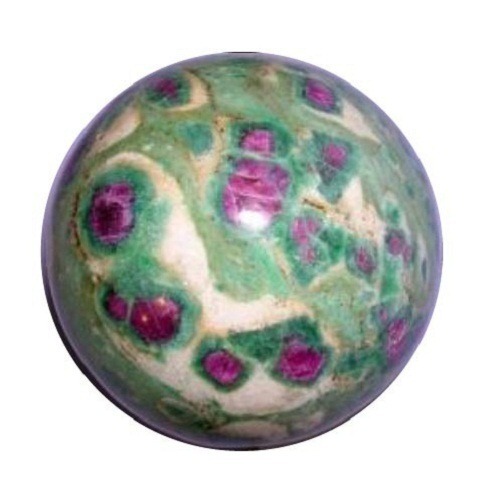 It stimulates wisdom, creativity and the past life experience. 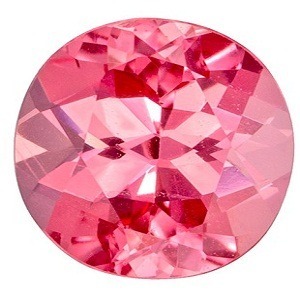 Wearing Morganite in a jewelry as a pendant and earrings can cure inner conflict and trauma in a person. 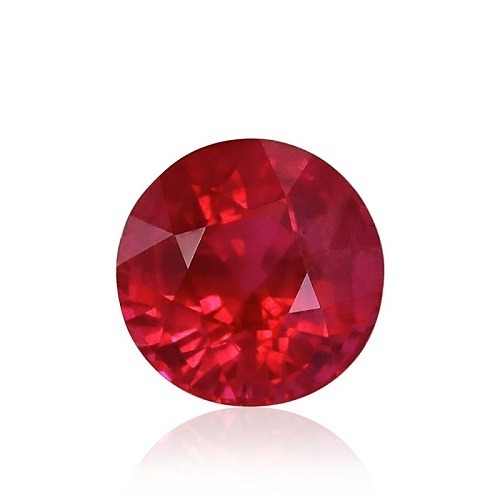 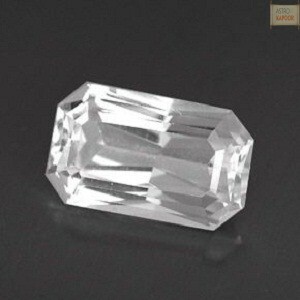 Wholesale Price of Morganite – Buy Morganite gemstone in a whole sale price from our astrostore. 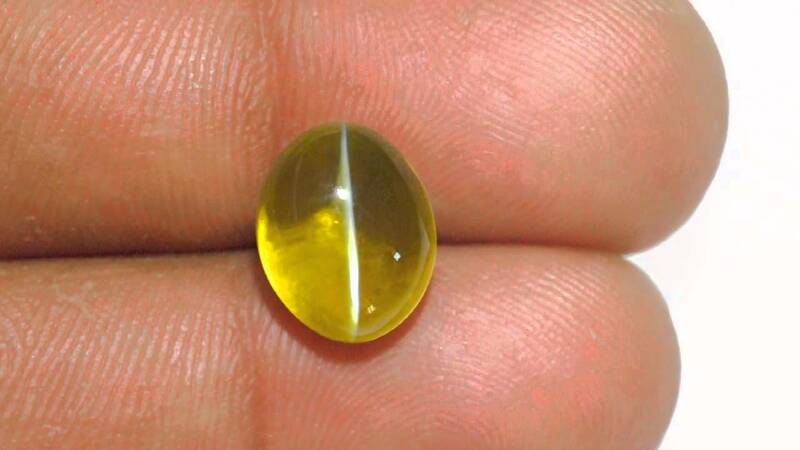 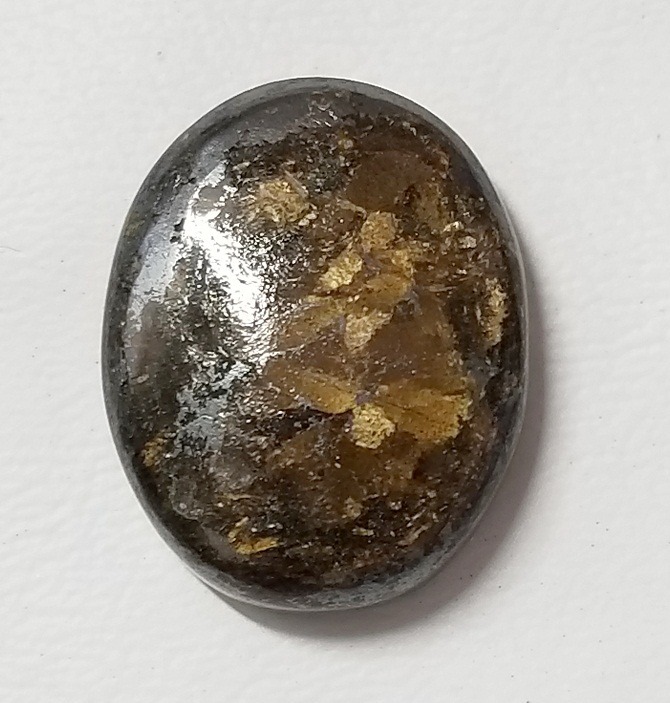 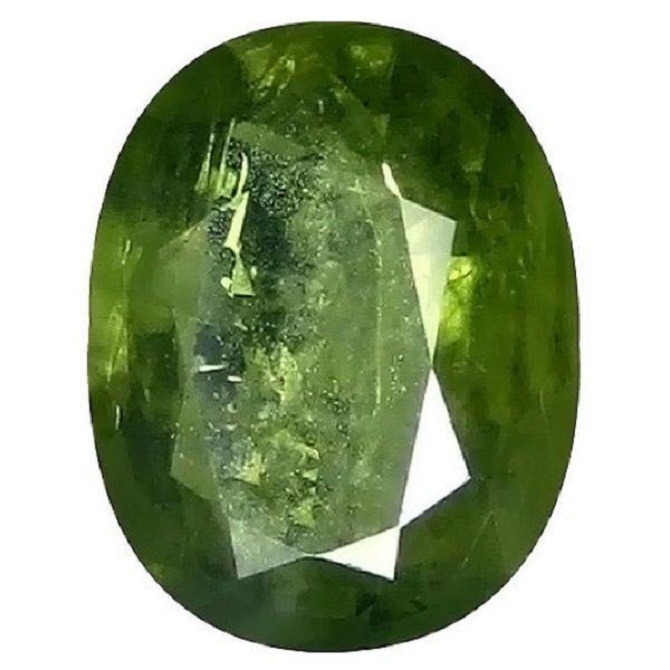 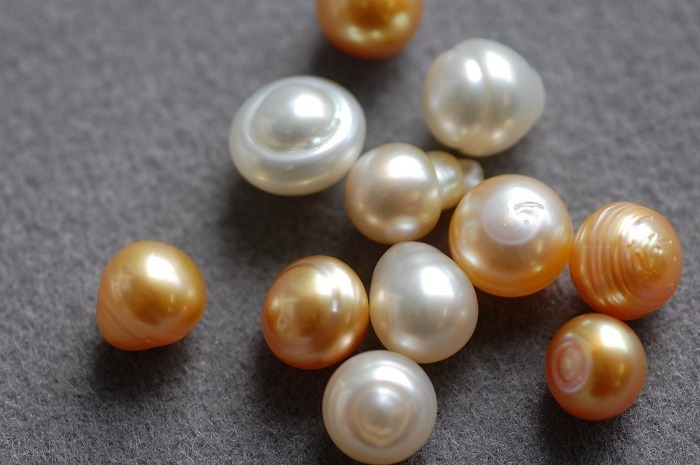 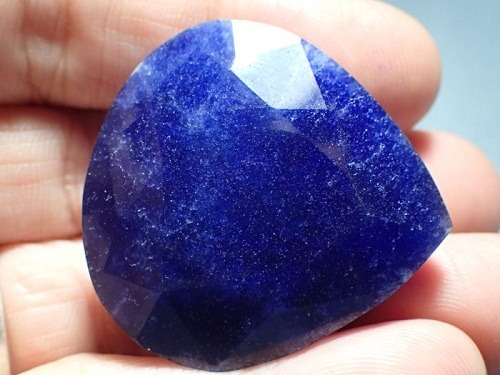 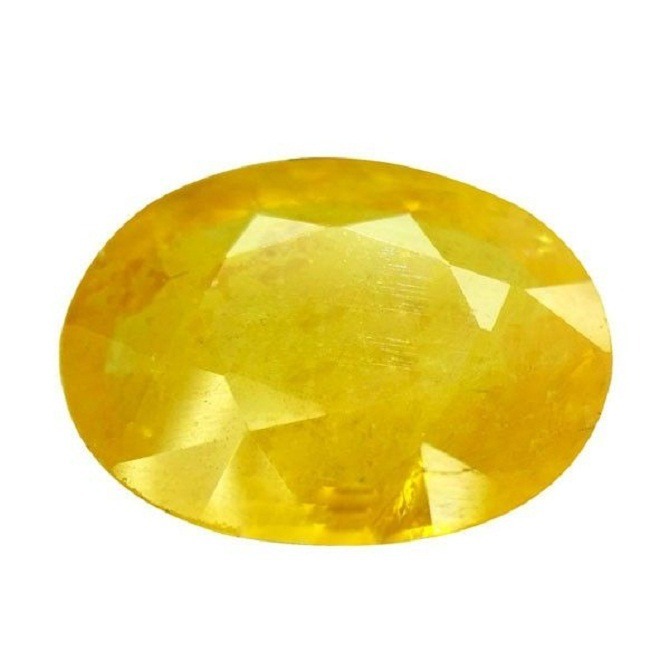 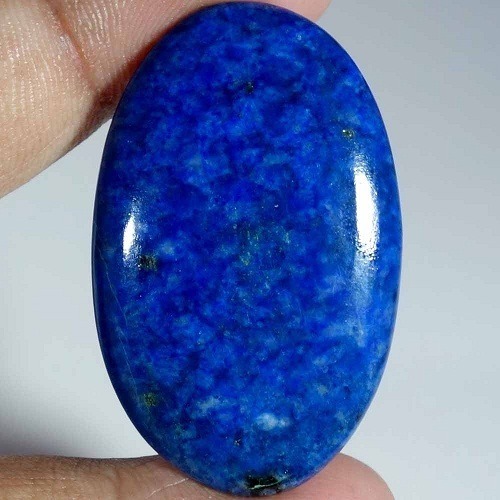 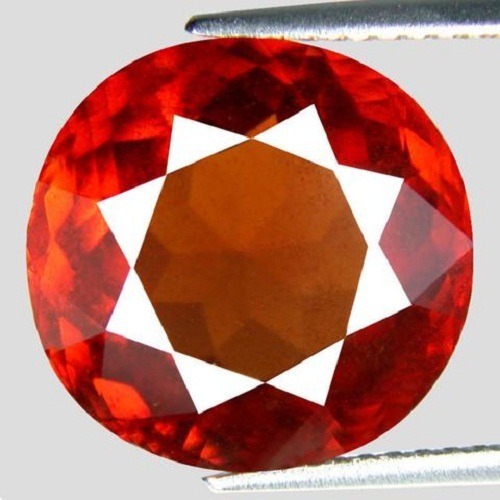 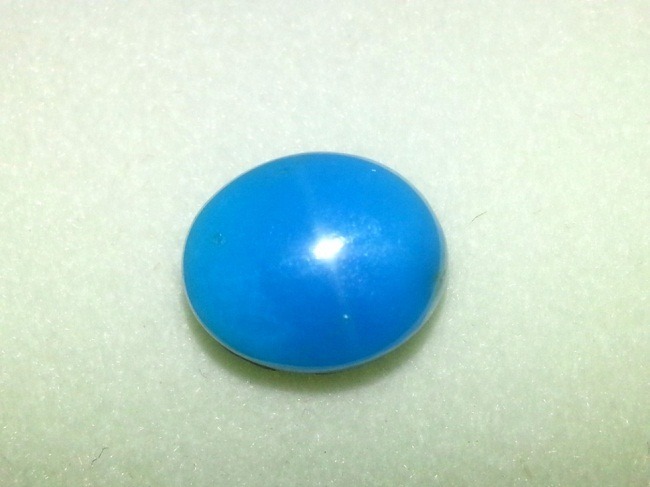 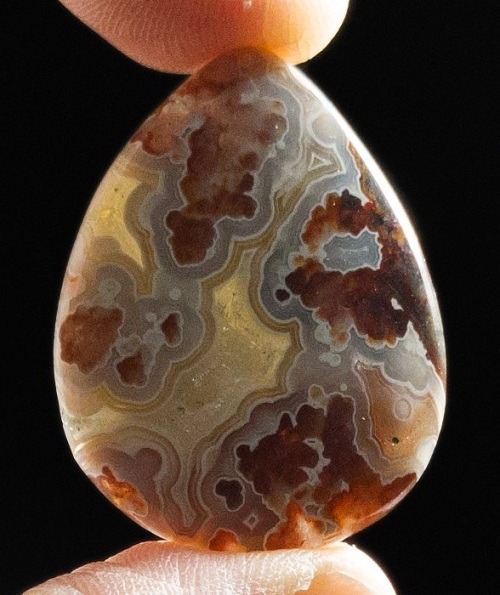 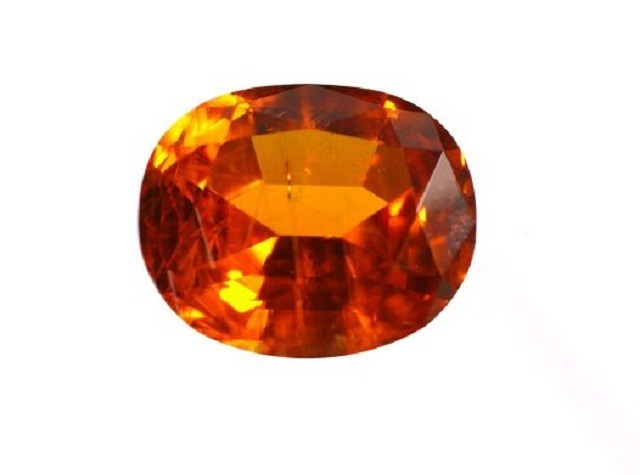 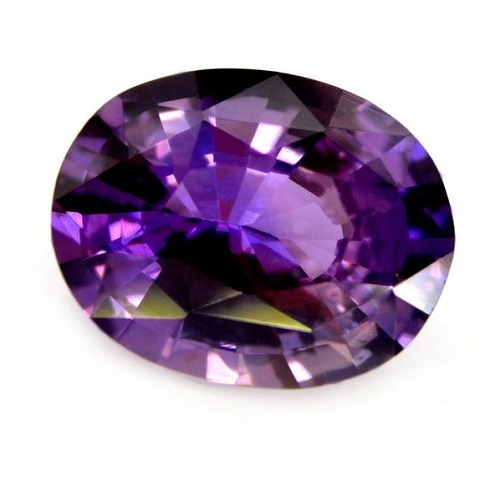 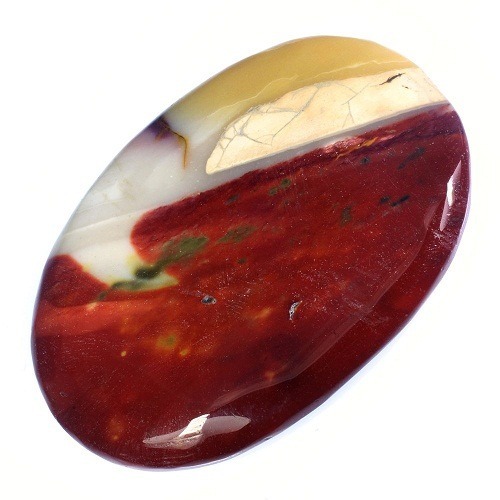 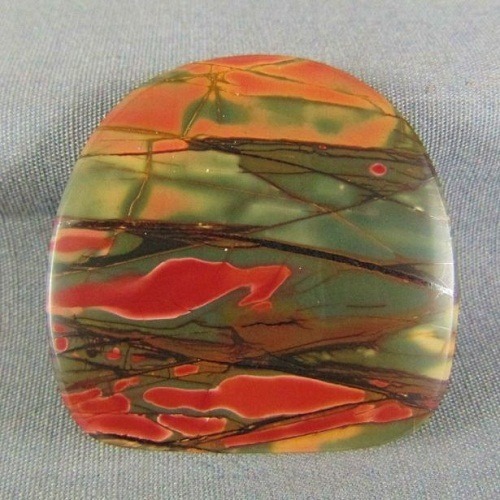 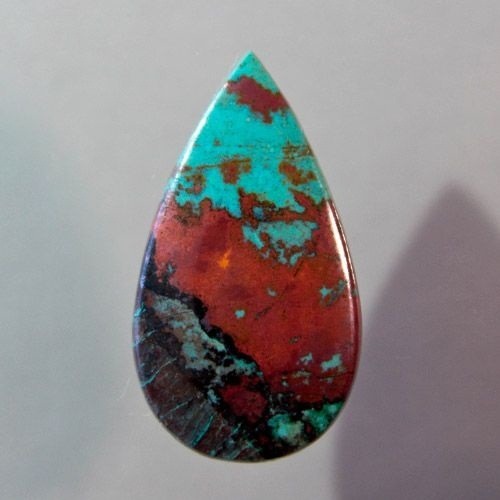 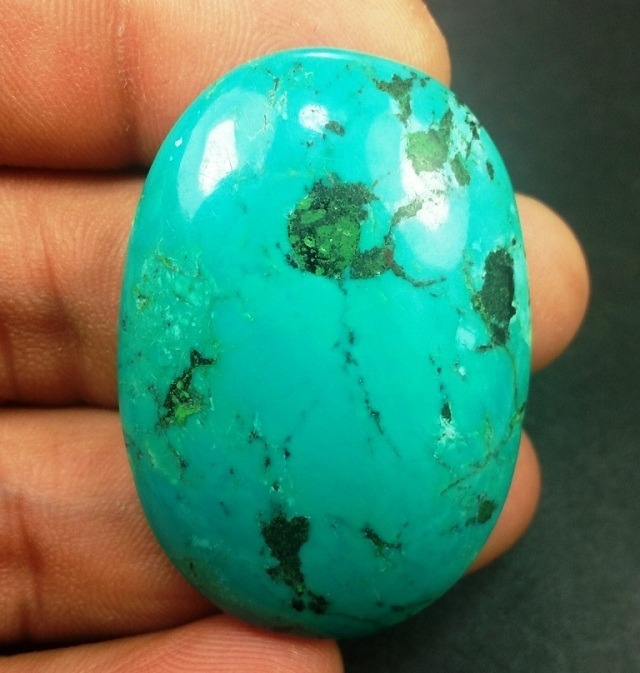 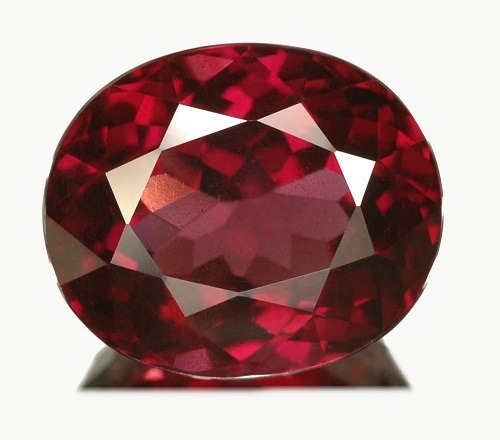 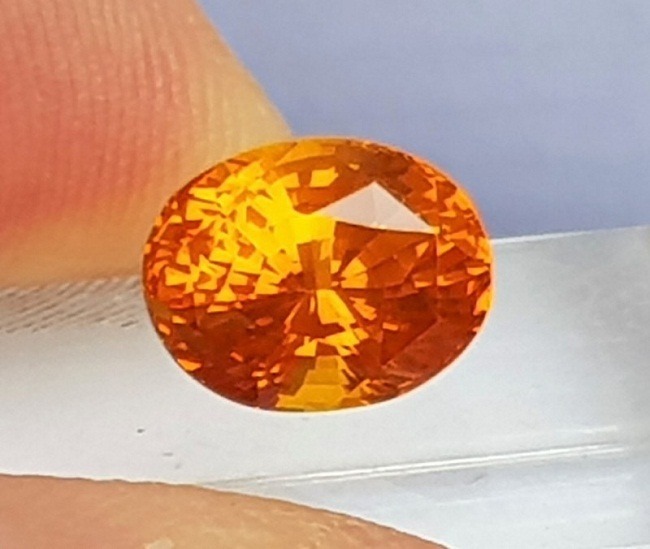 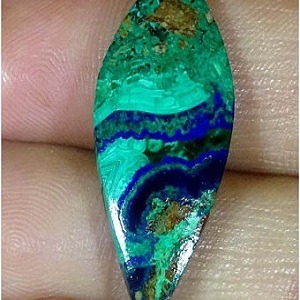 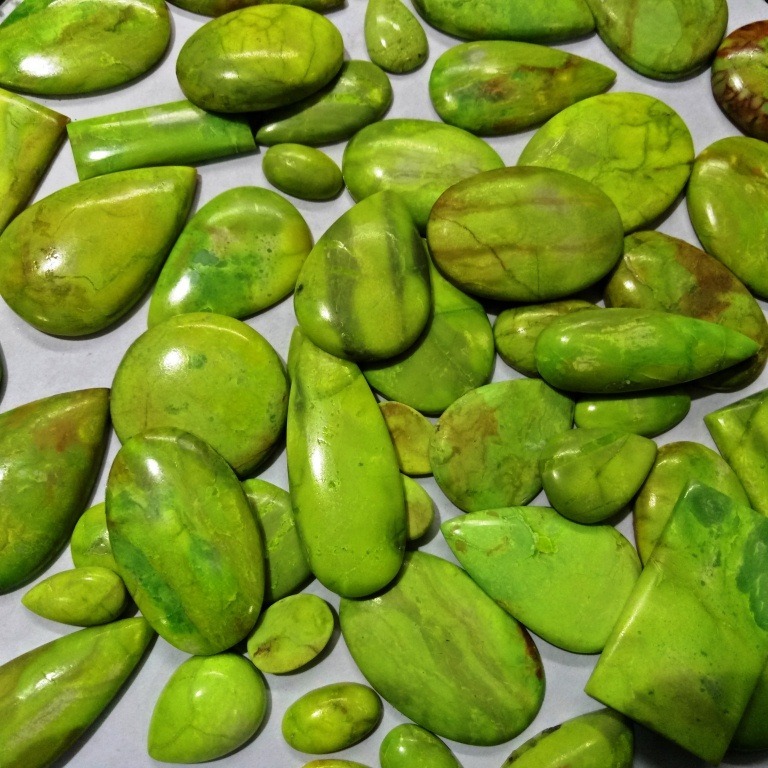 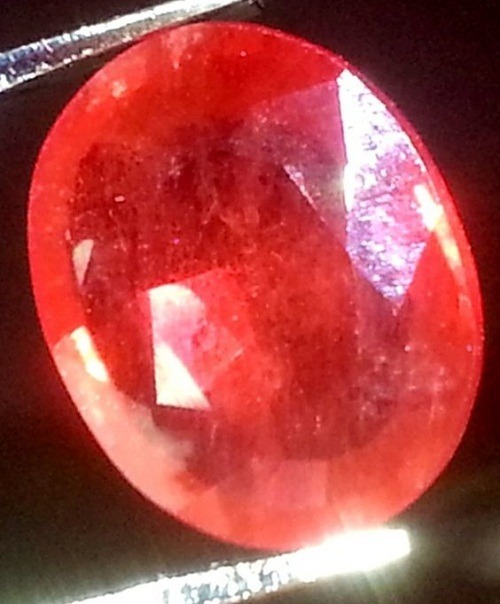 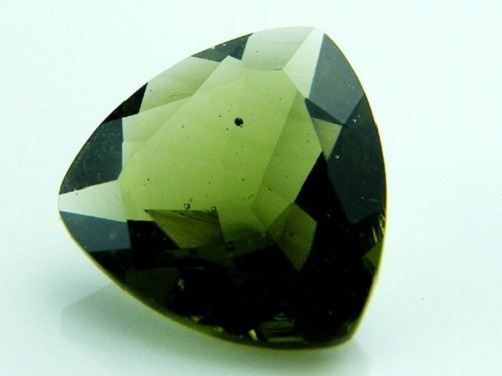 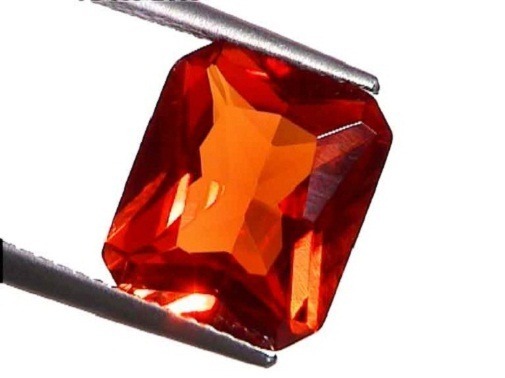 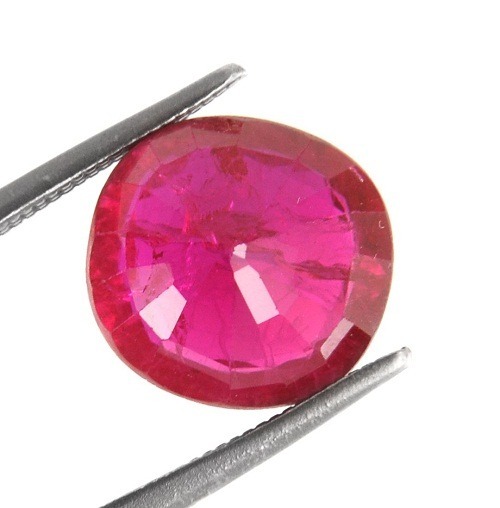 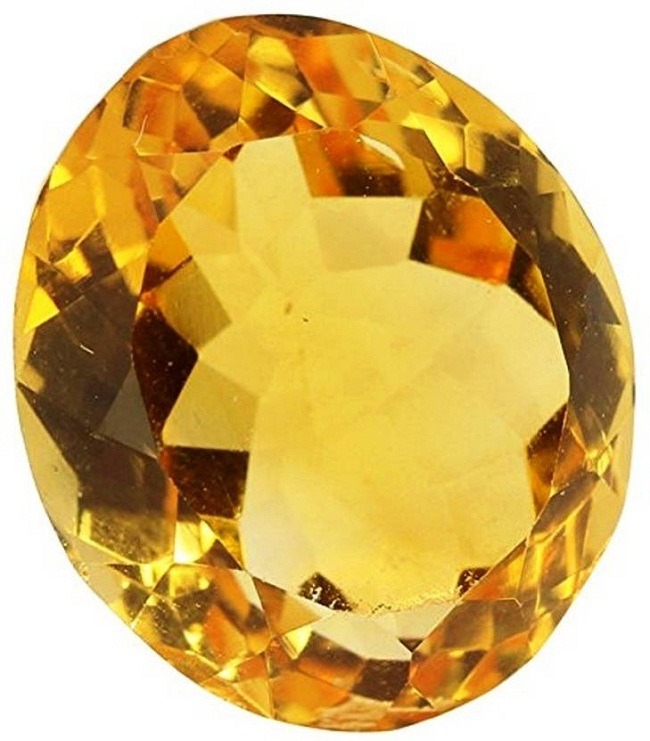 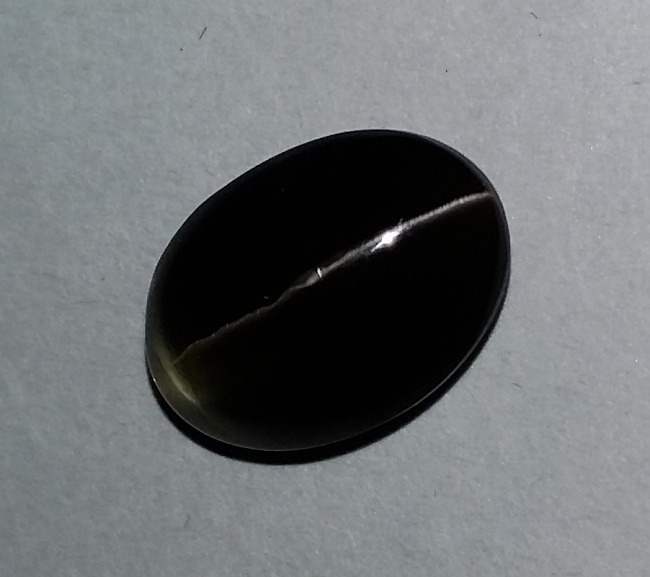 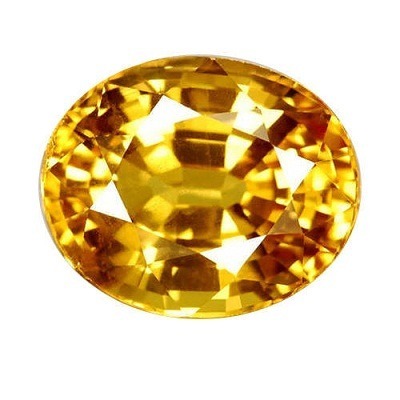 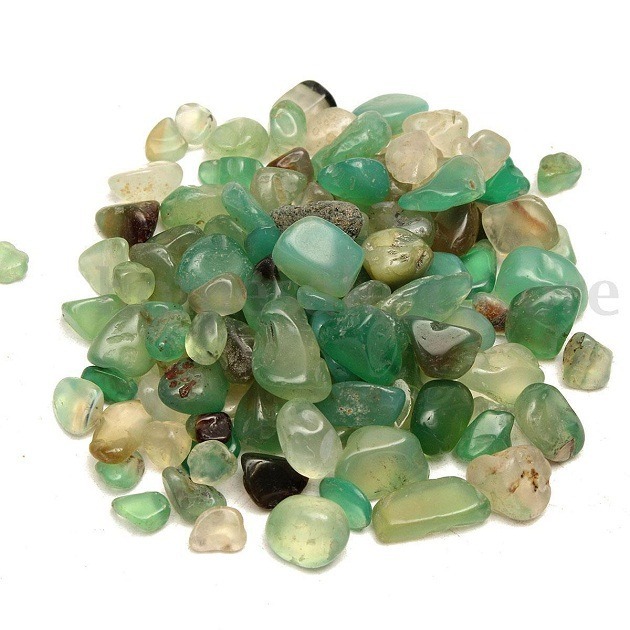 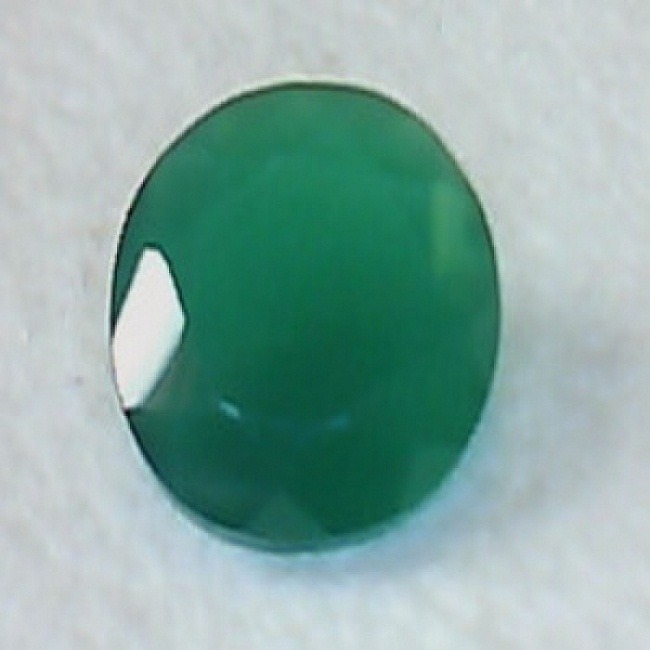 We provide certified and tested gemstones.